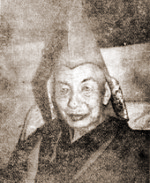 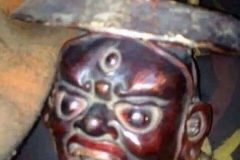 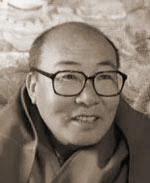 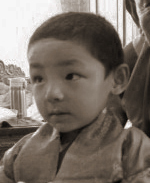 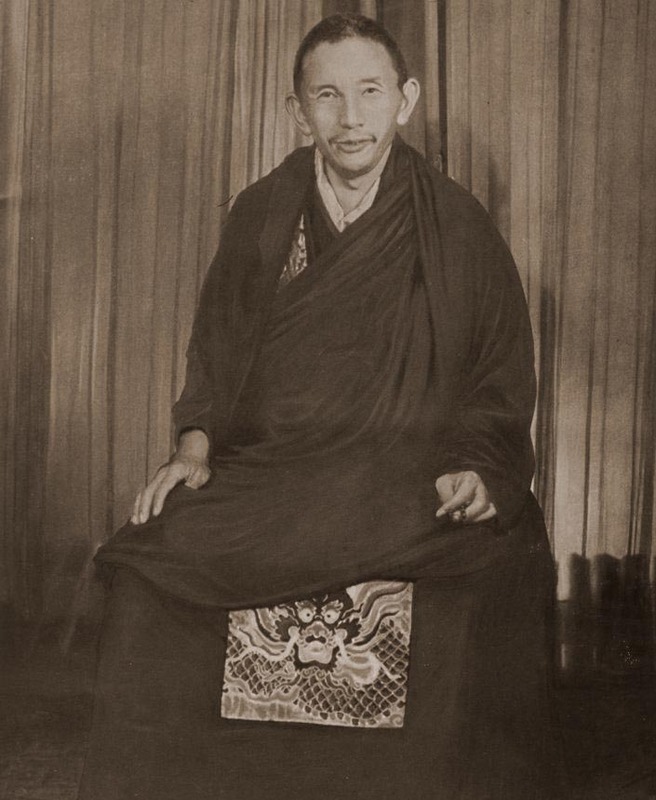 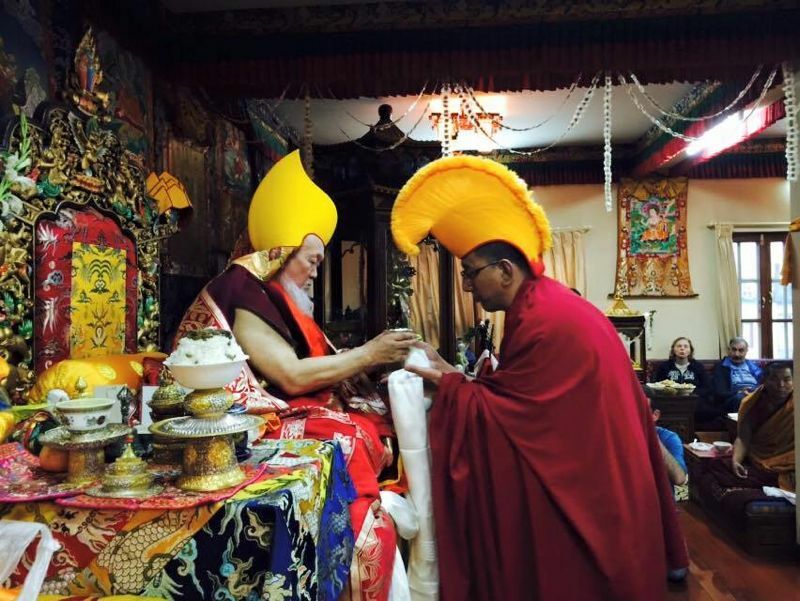 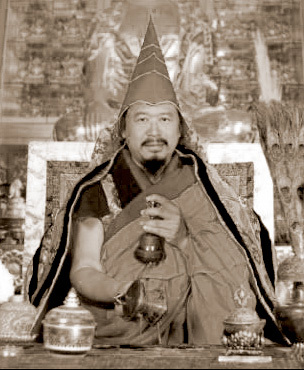 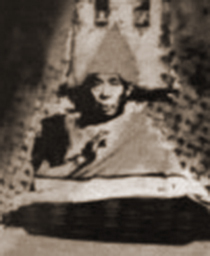 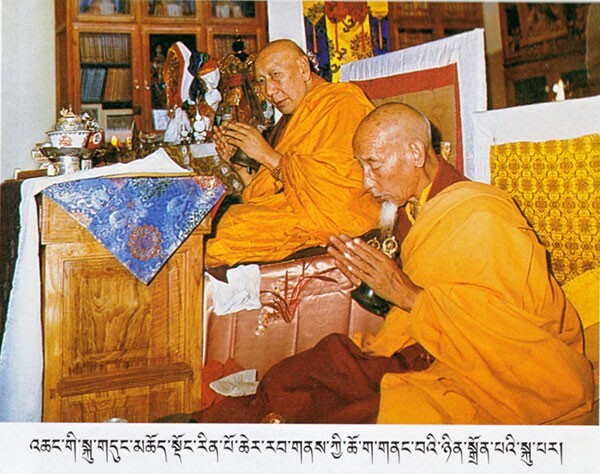 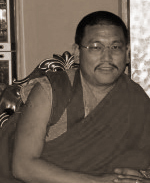 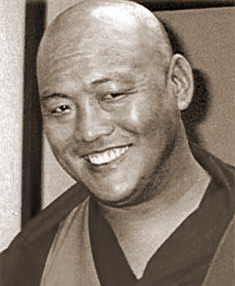 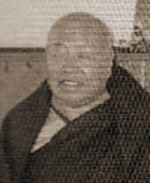 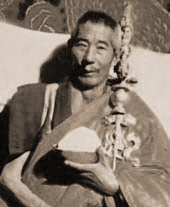 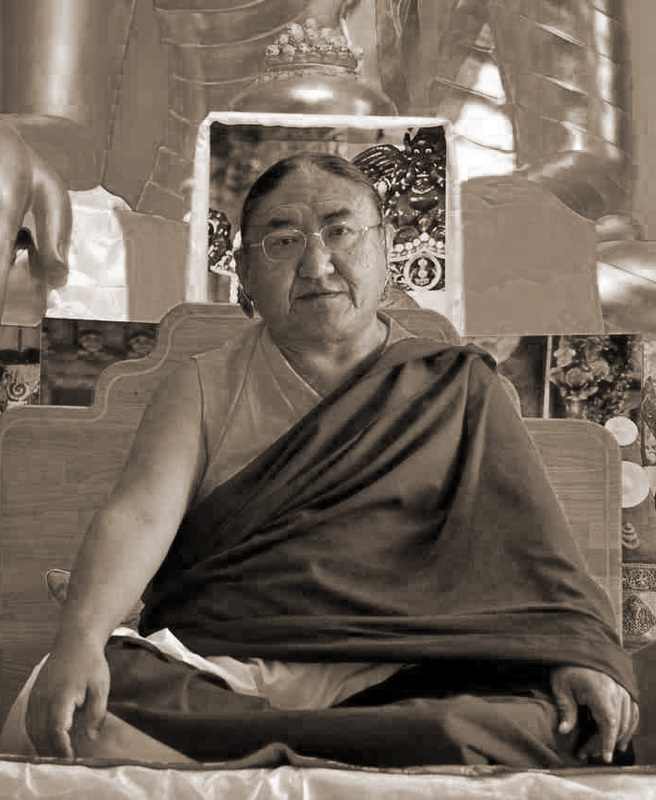 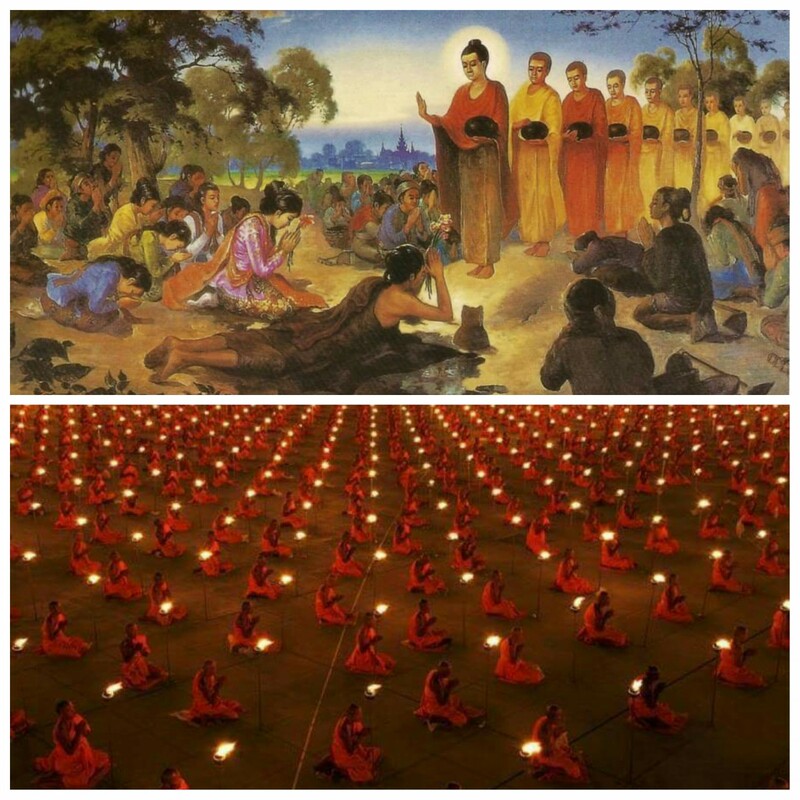 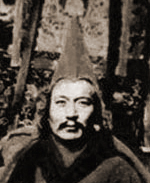 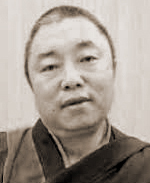 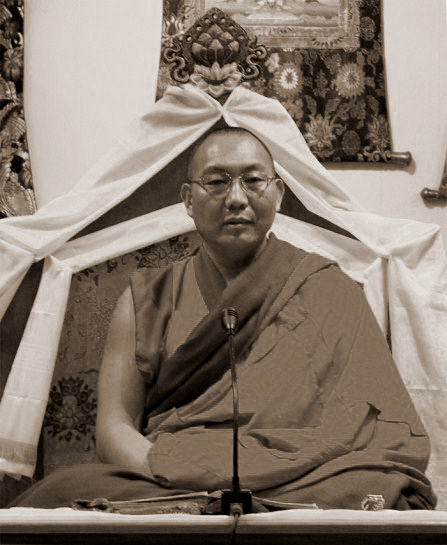 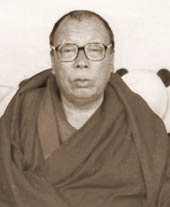 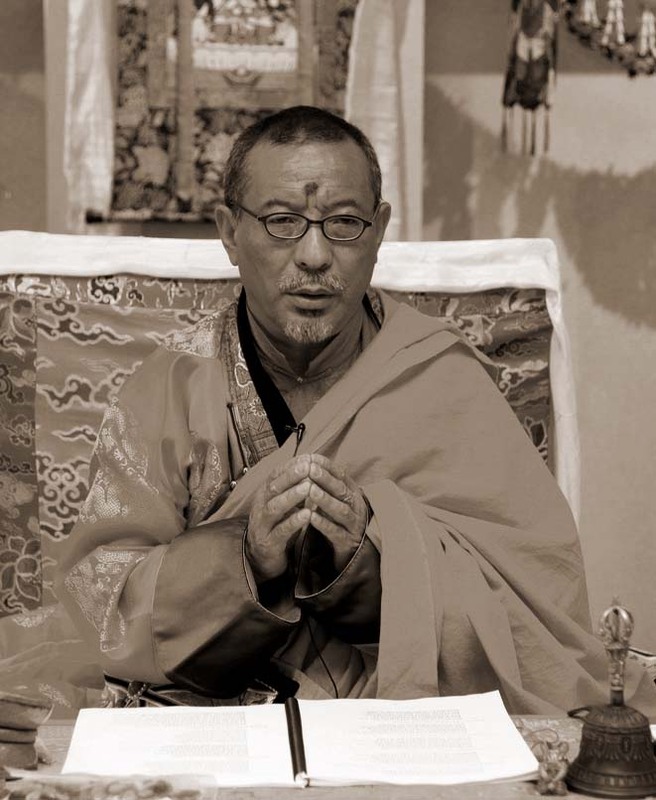 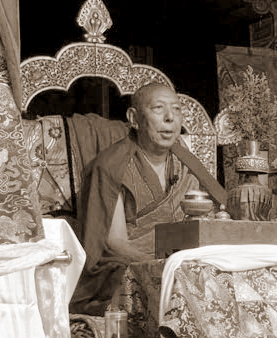 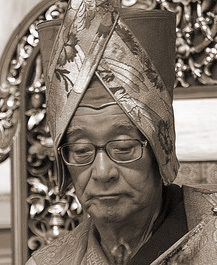 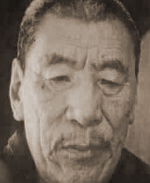 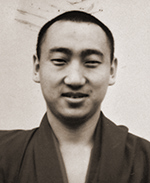 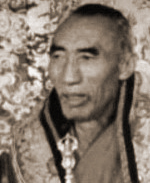 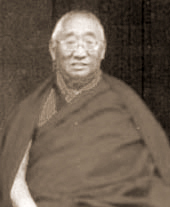 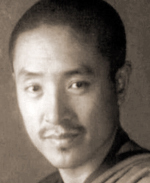 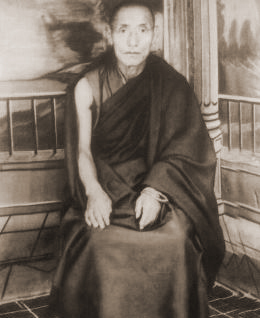 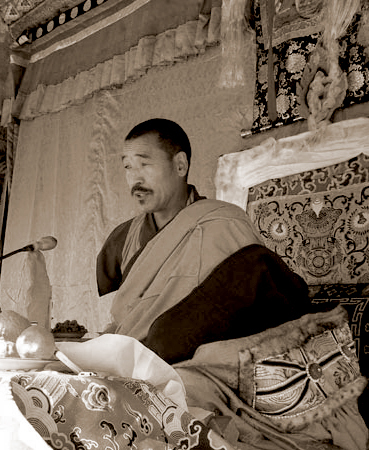 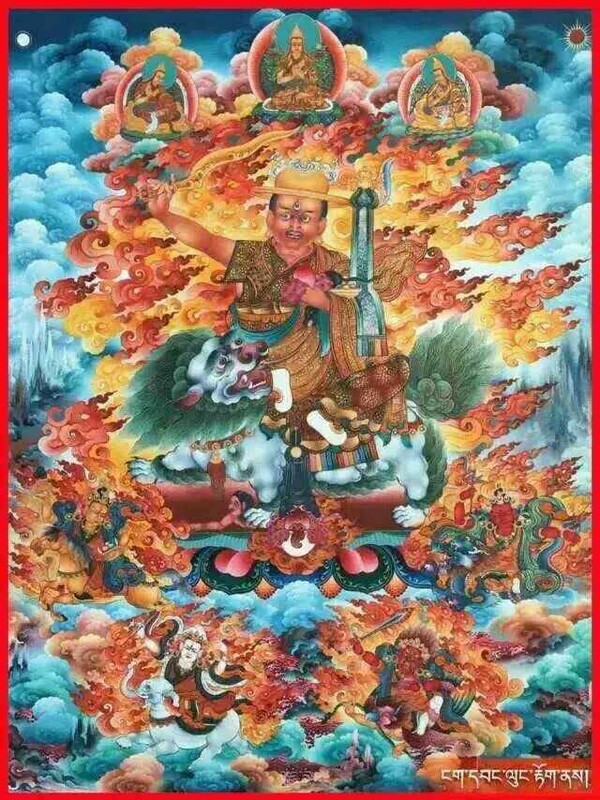 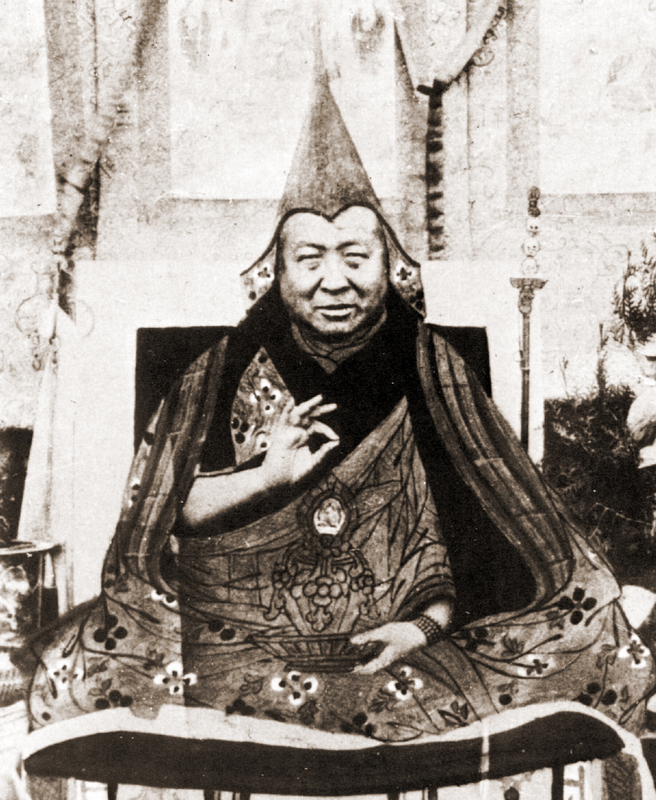 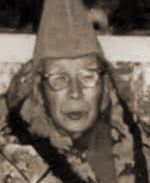 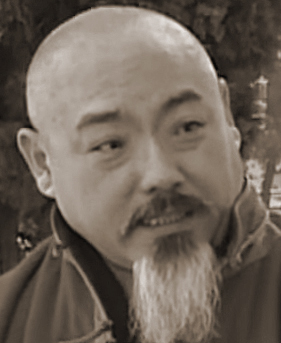 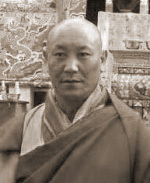 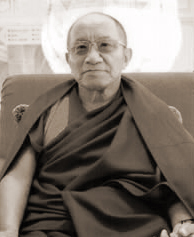 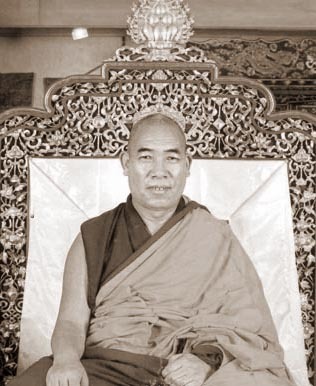 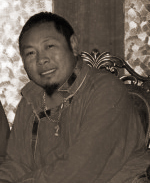 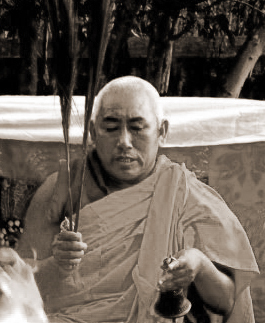 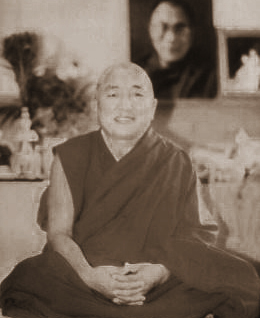 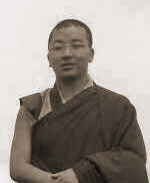 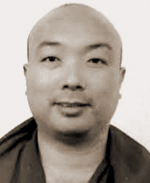 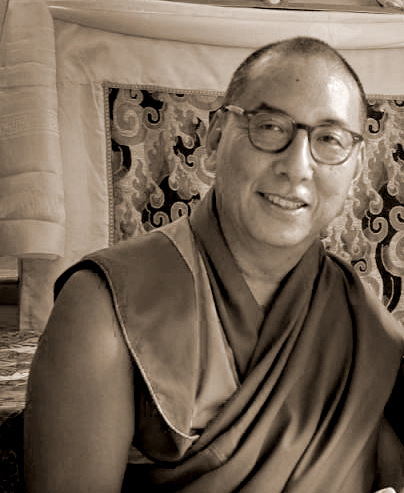 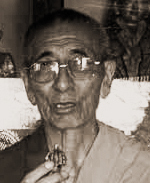 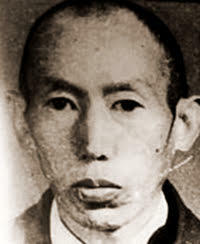 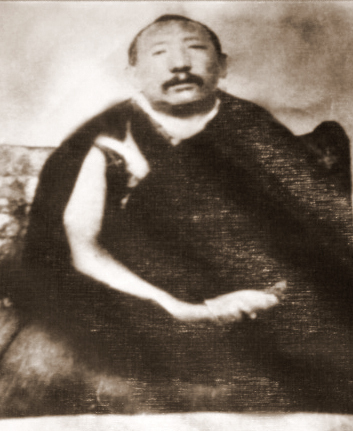 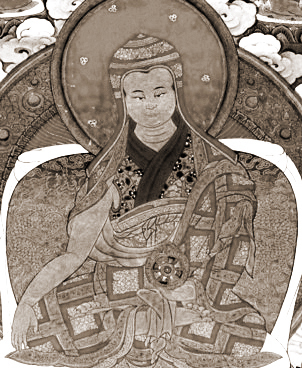 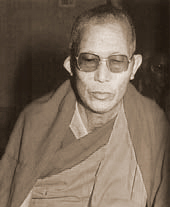 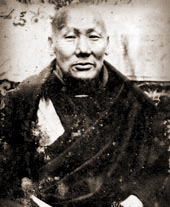 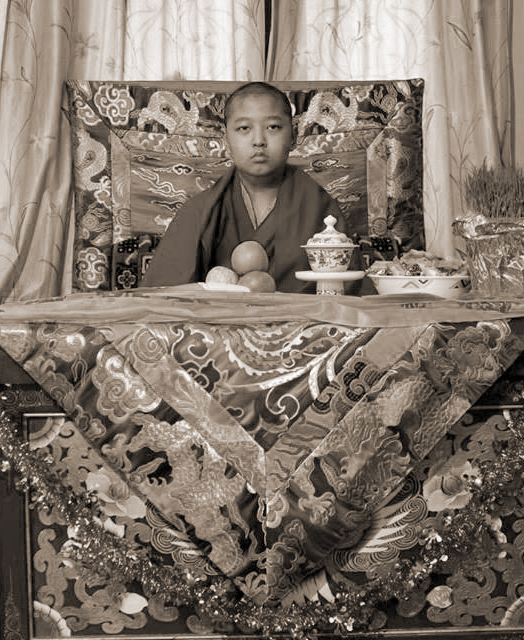 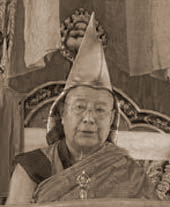 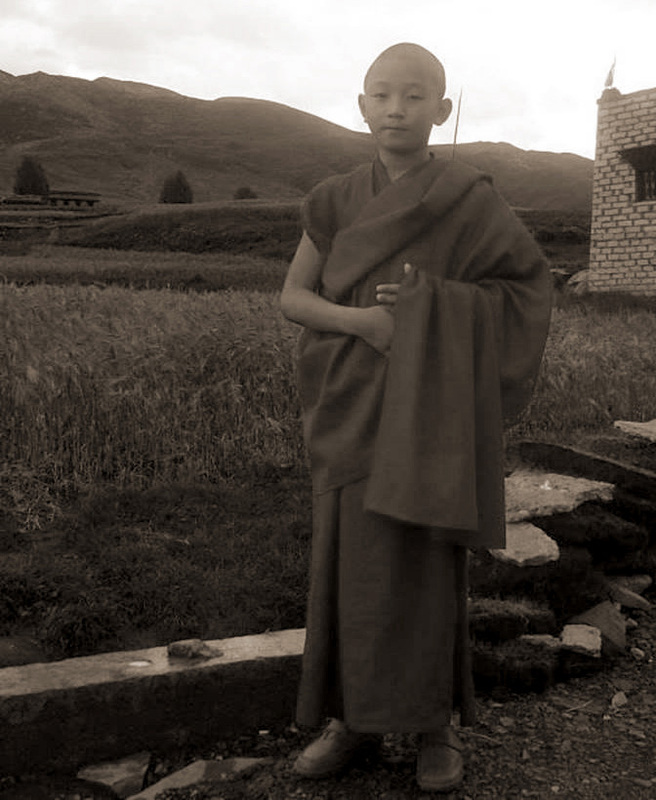 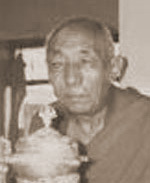 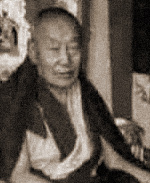 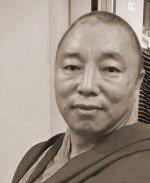 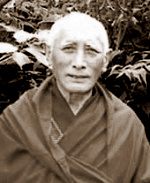 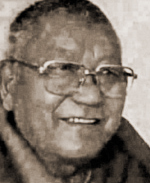 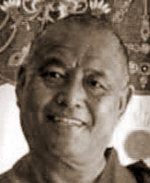 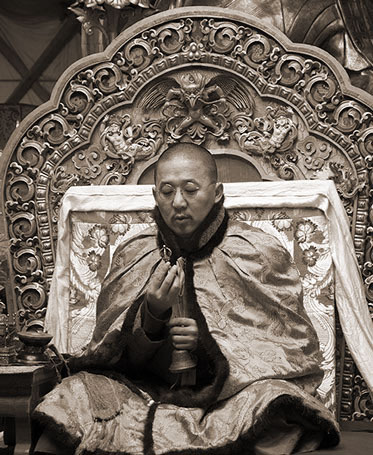 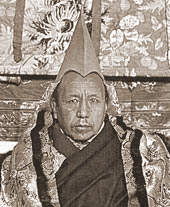 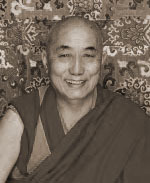 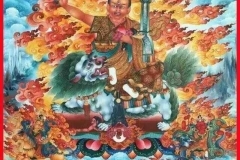 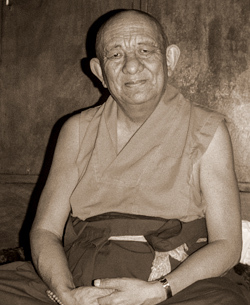 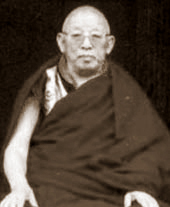 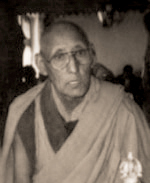 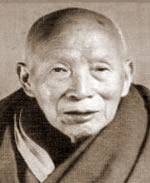 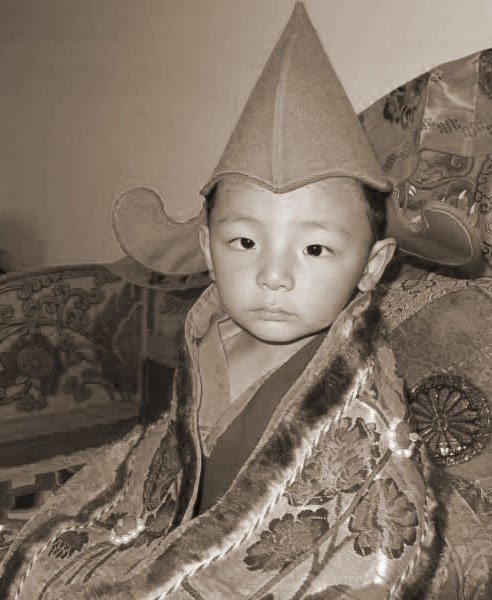 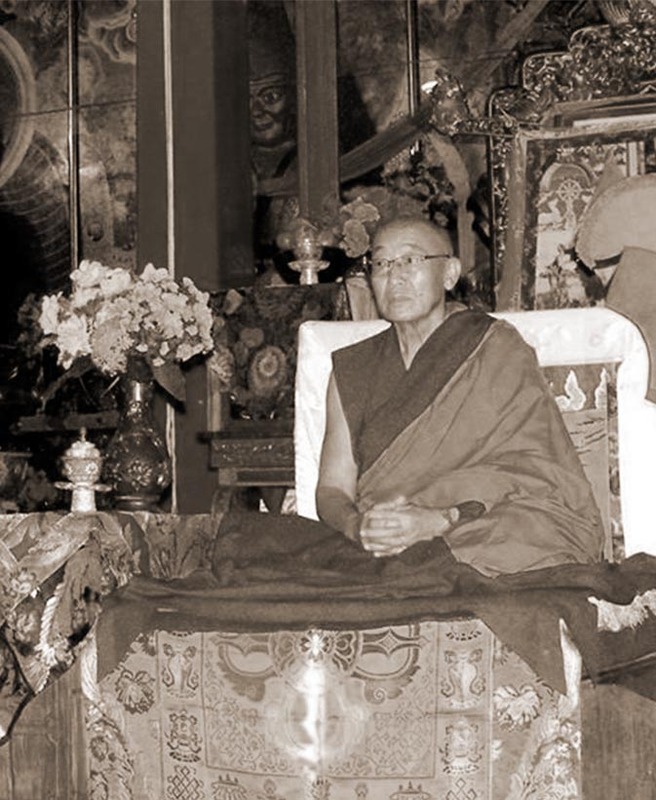 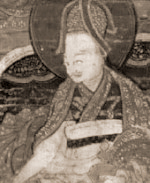 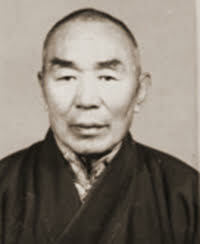 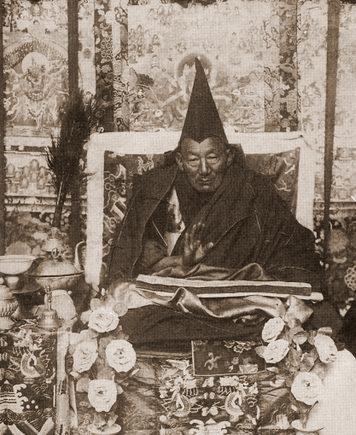 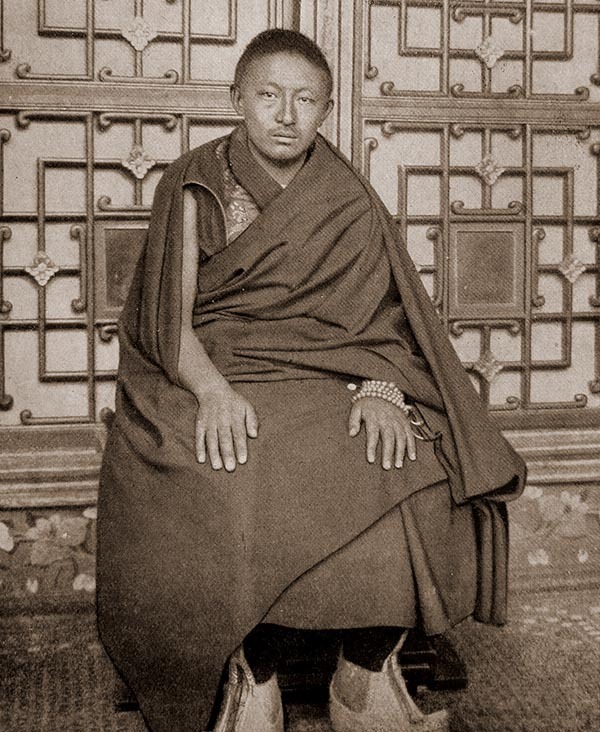 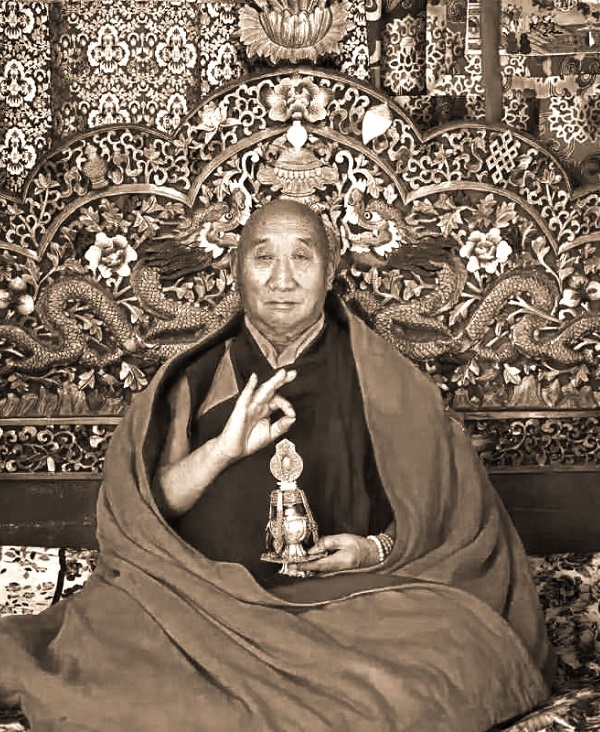 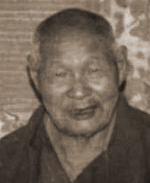 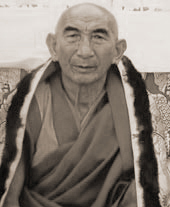 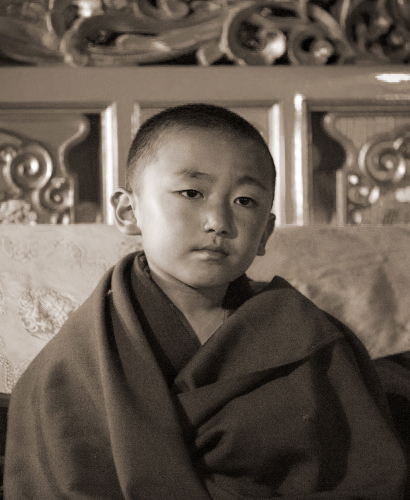 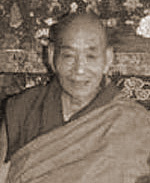 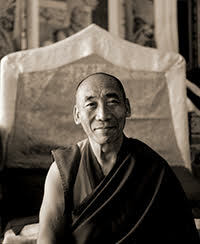 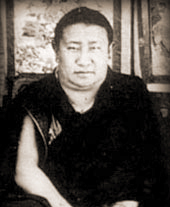 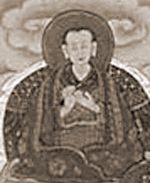 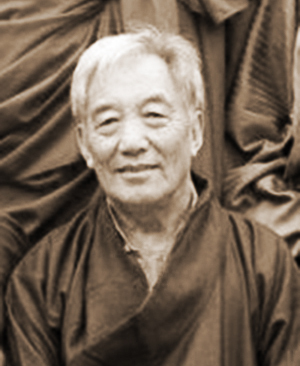 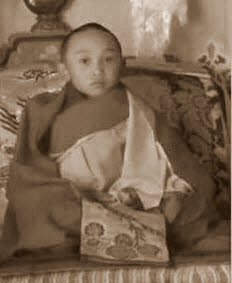 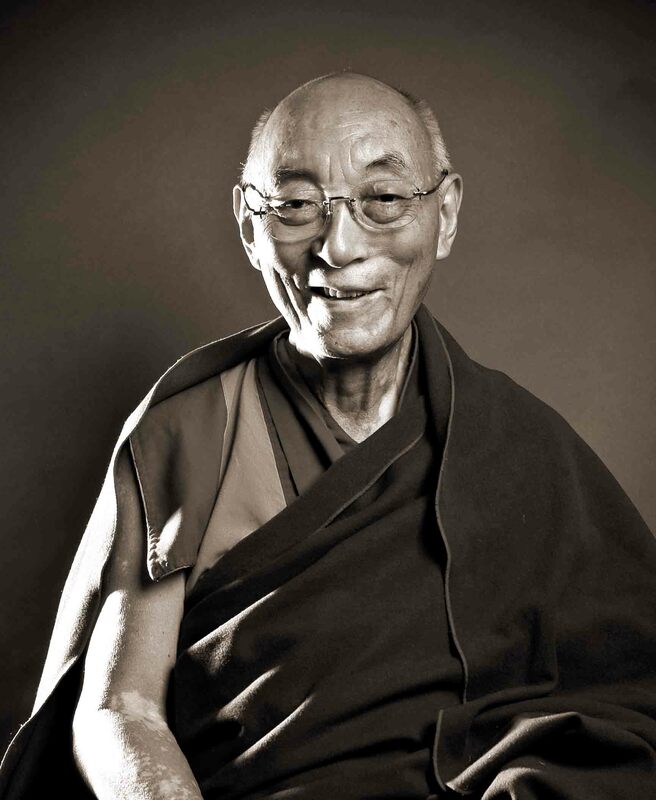 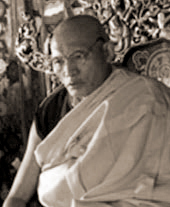 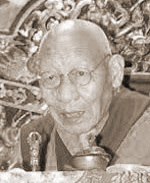 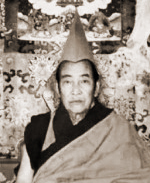 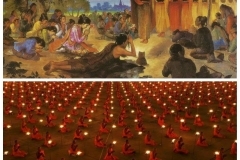 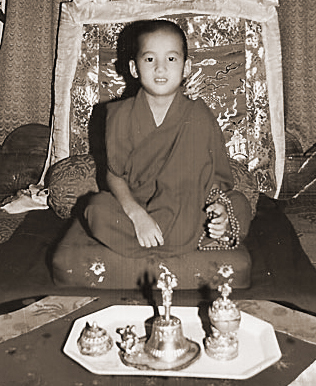 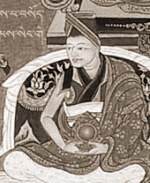 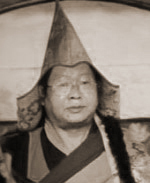 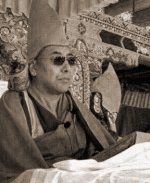 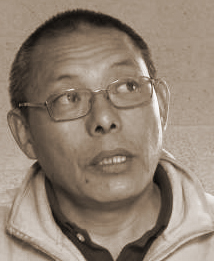 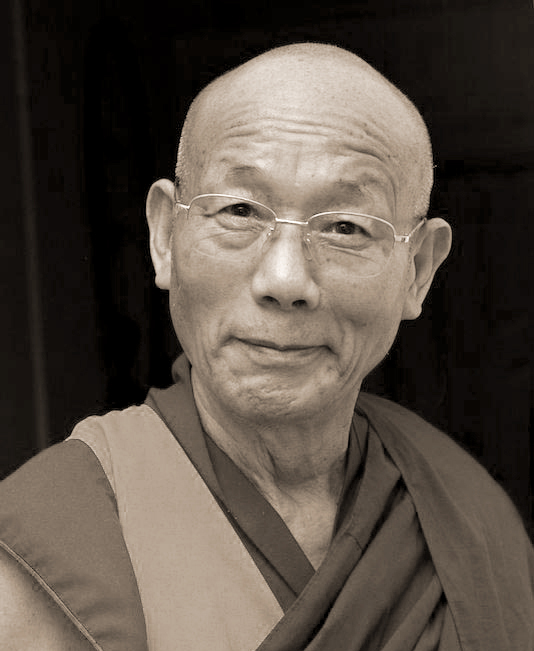 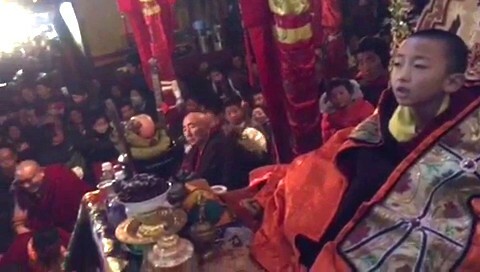 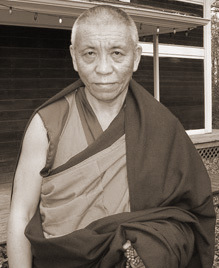 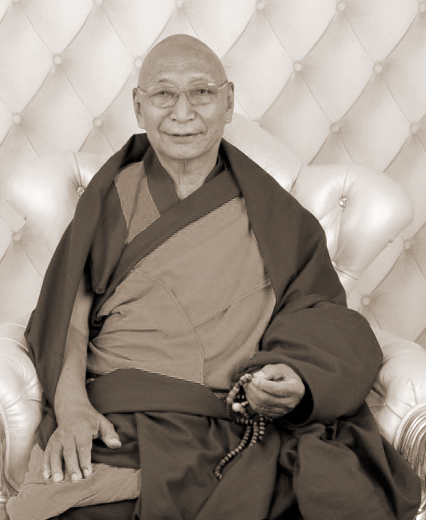 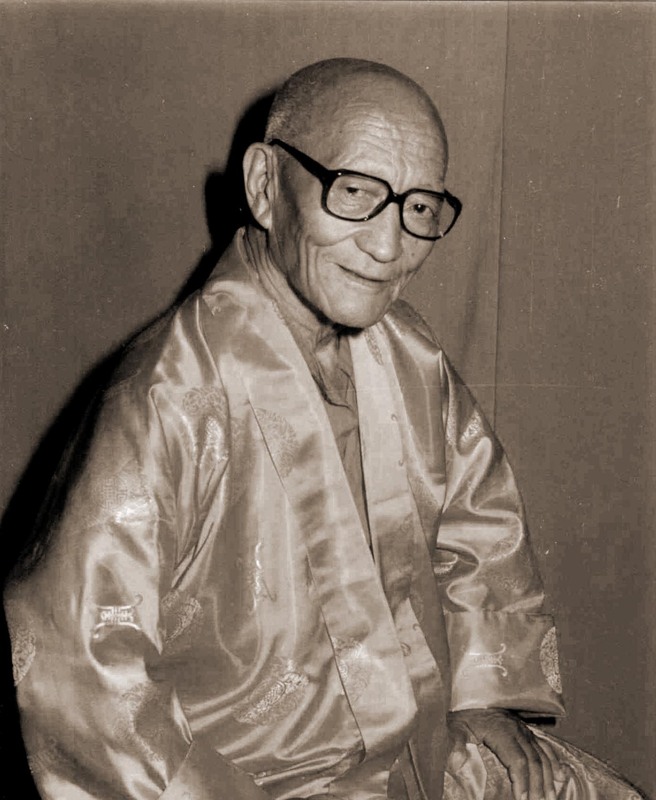 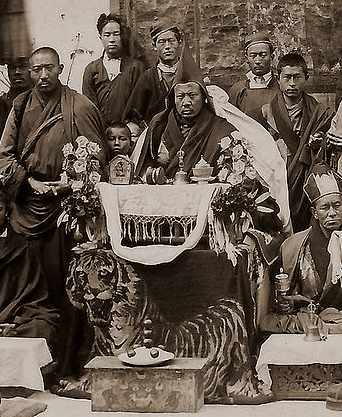 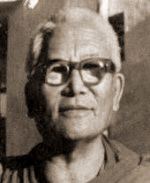 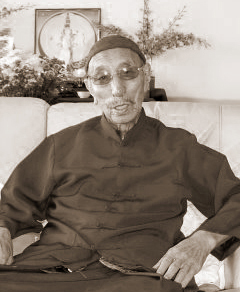 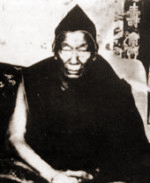 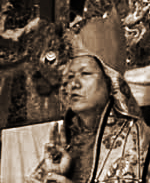 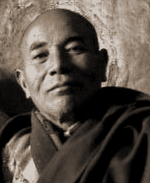 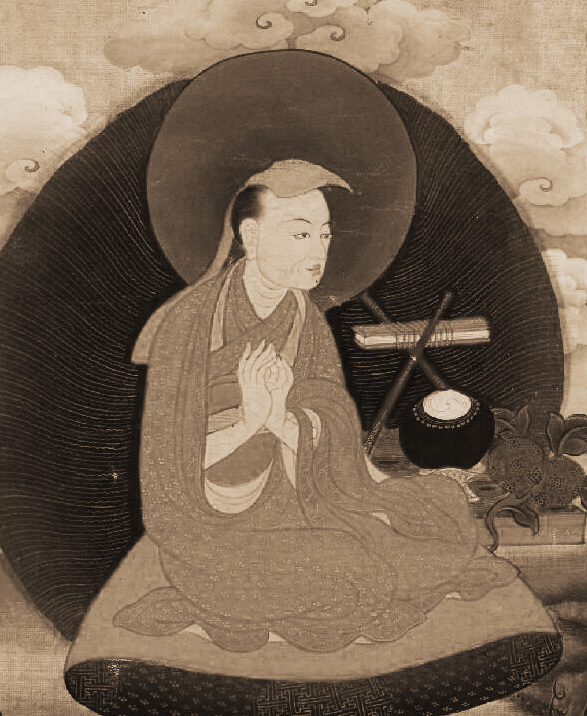 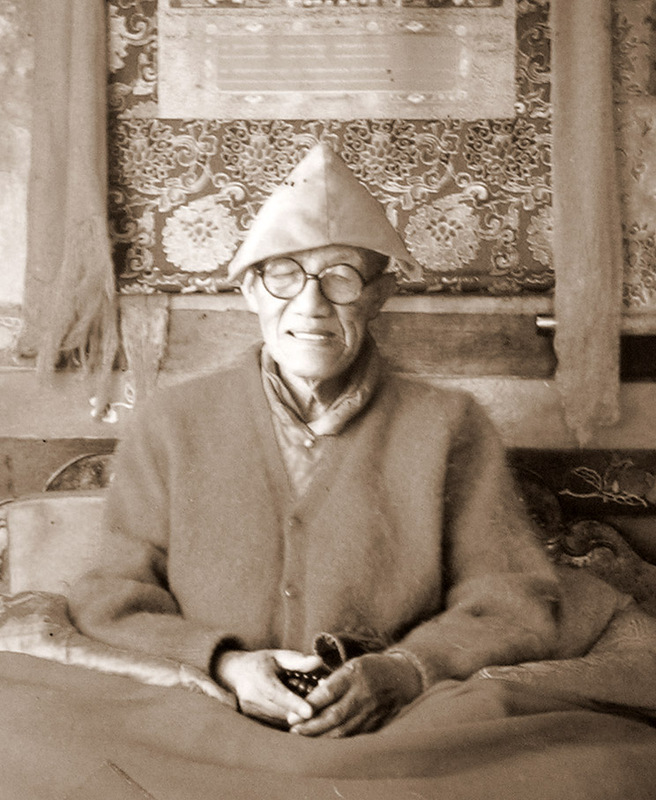 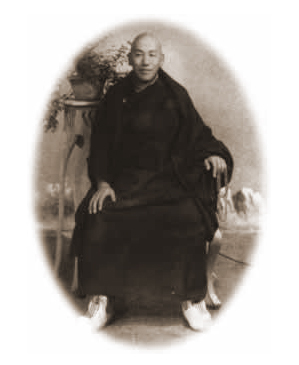 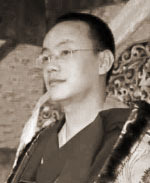 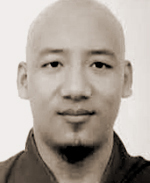 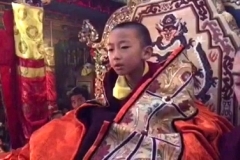 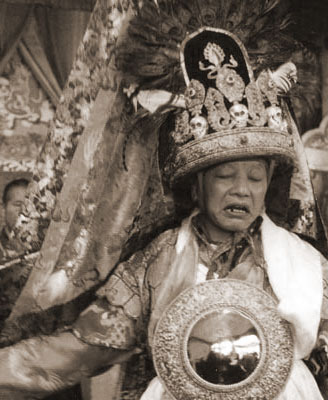 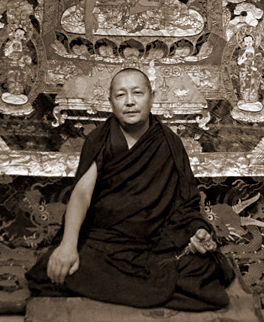 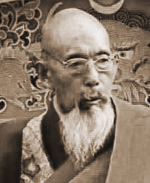 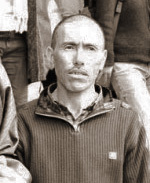 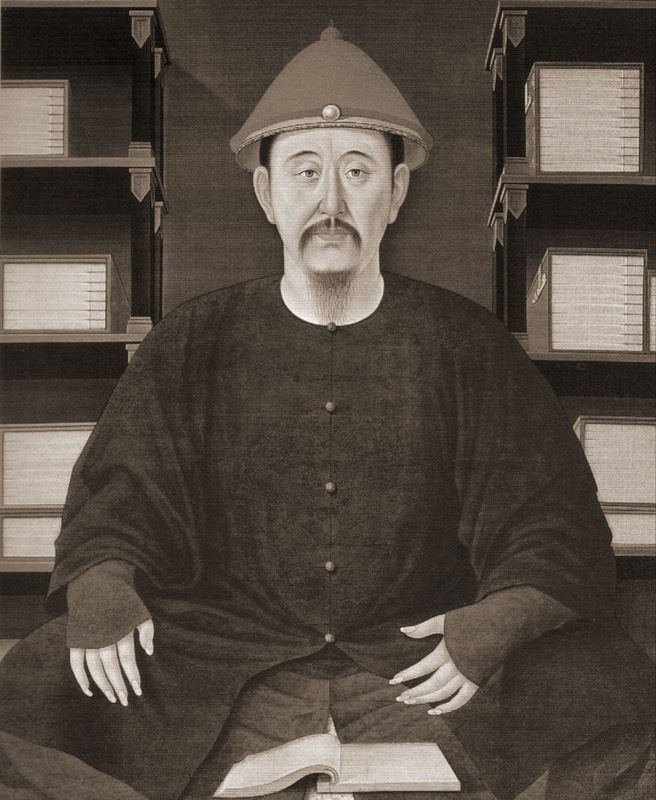 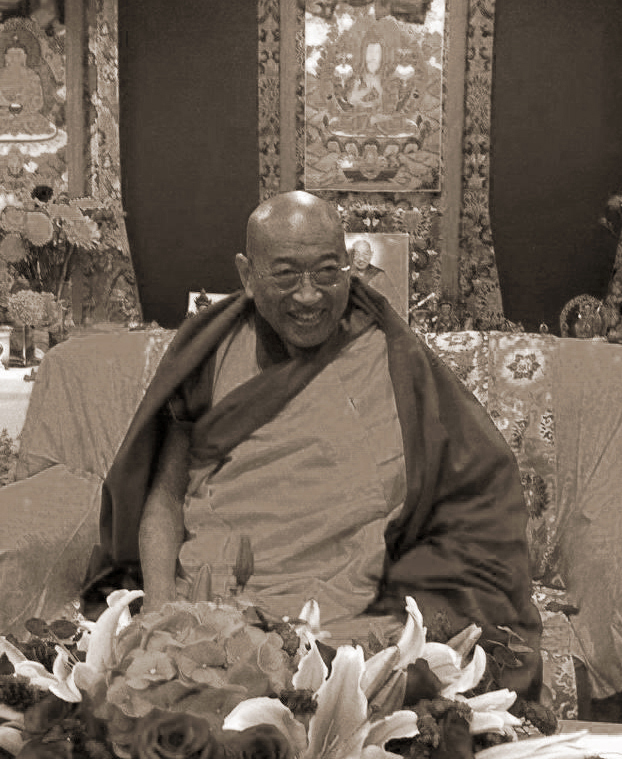 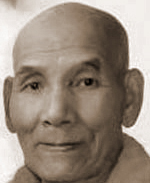 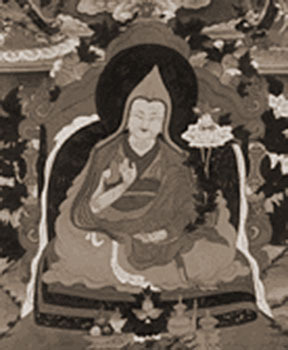 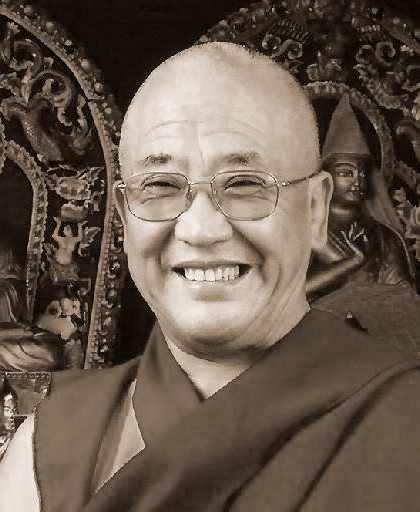 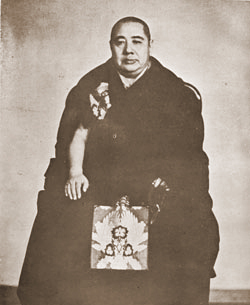 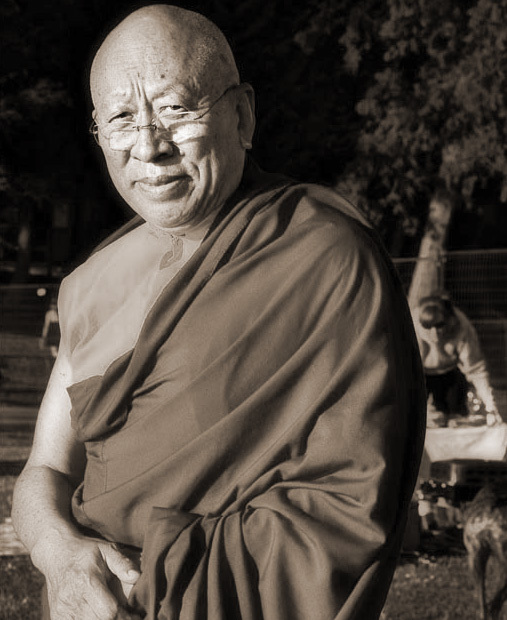 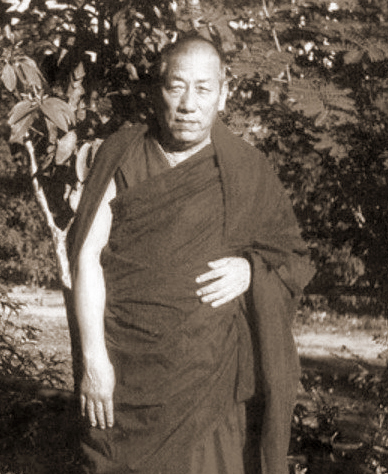 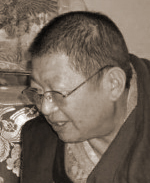 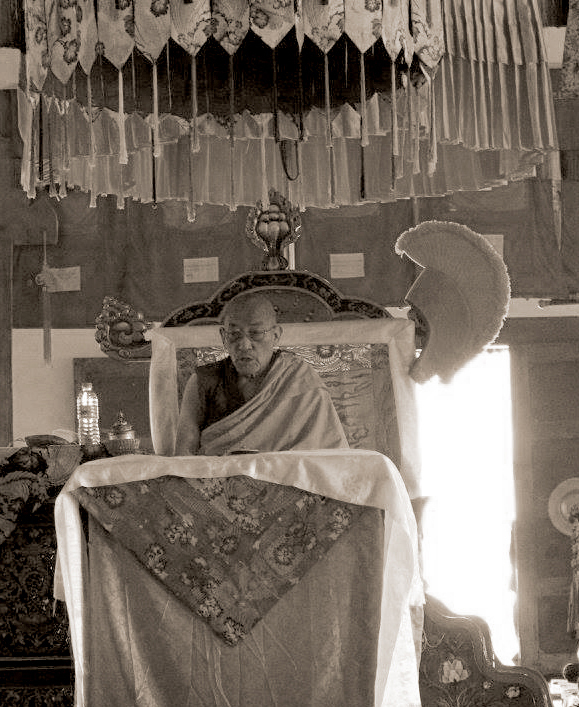 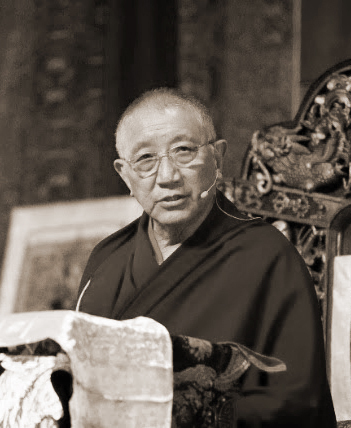 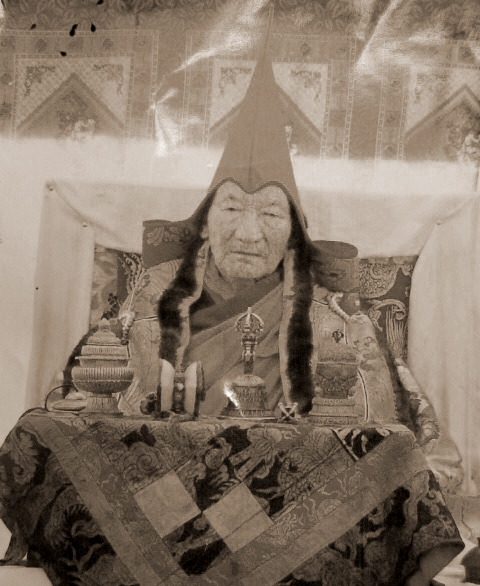 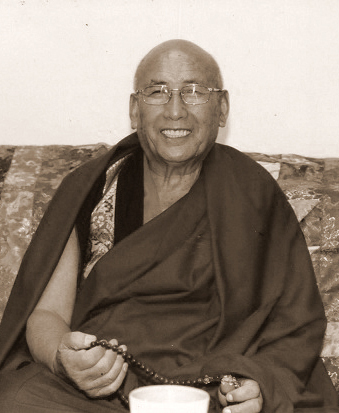 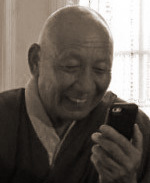 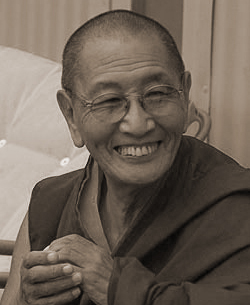 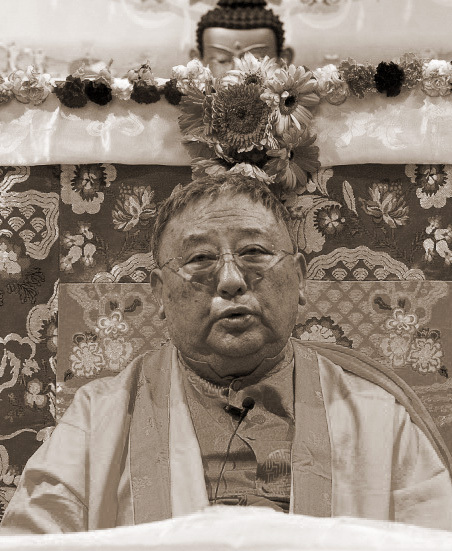 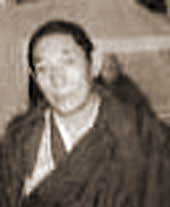 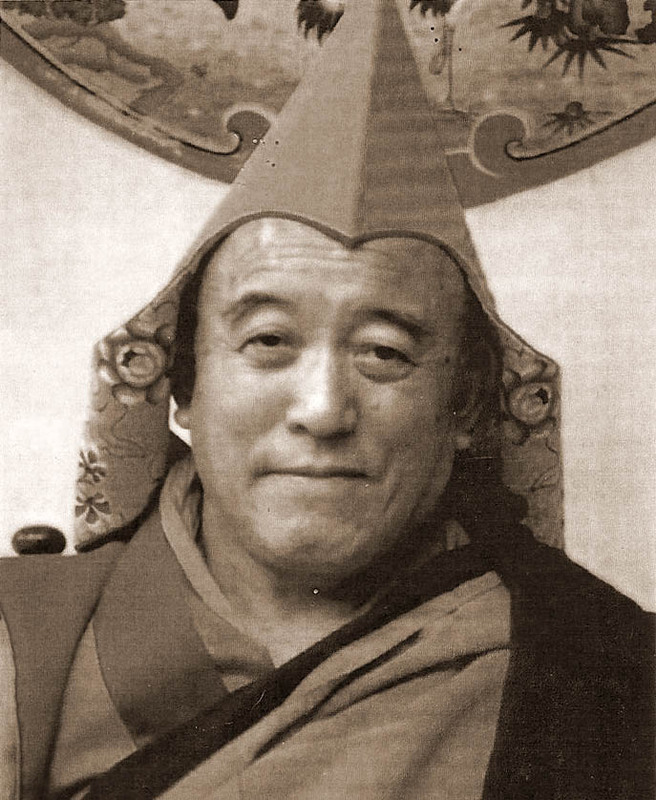 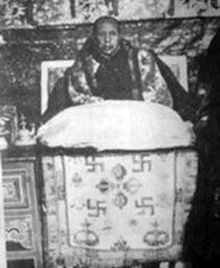 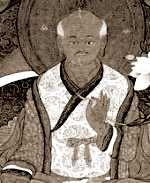 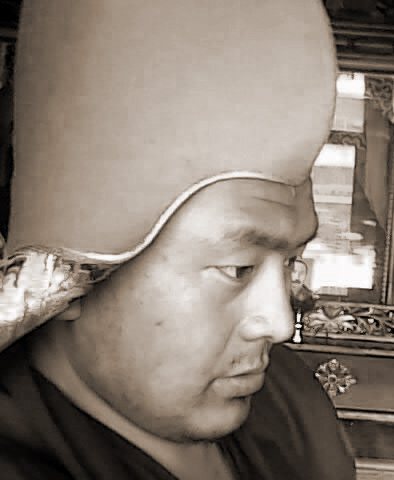 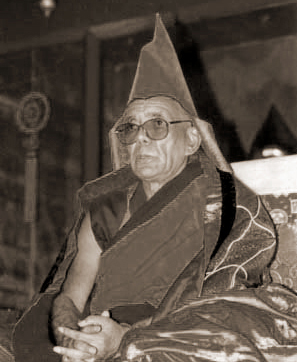 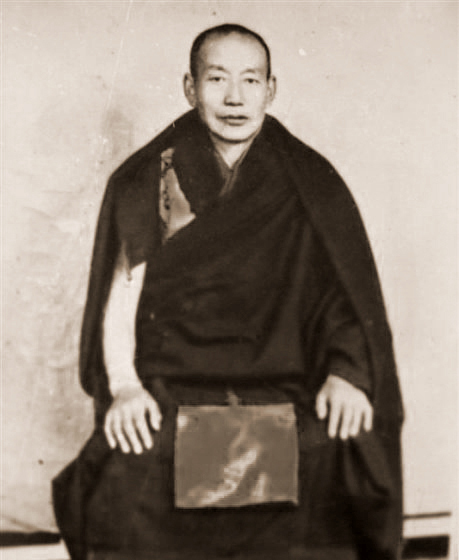 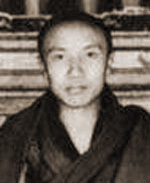 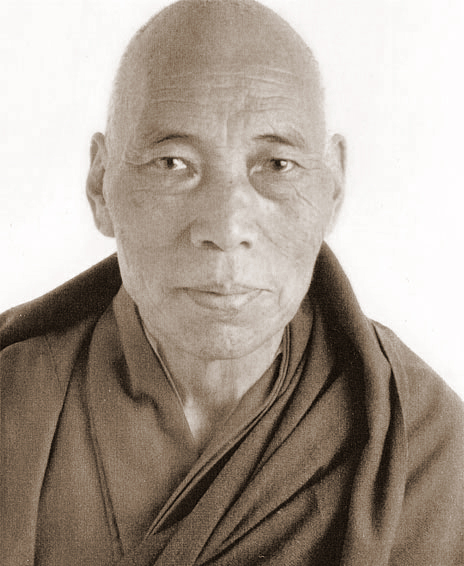 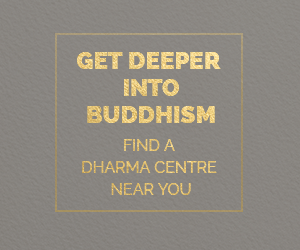 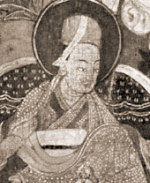 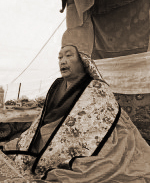 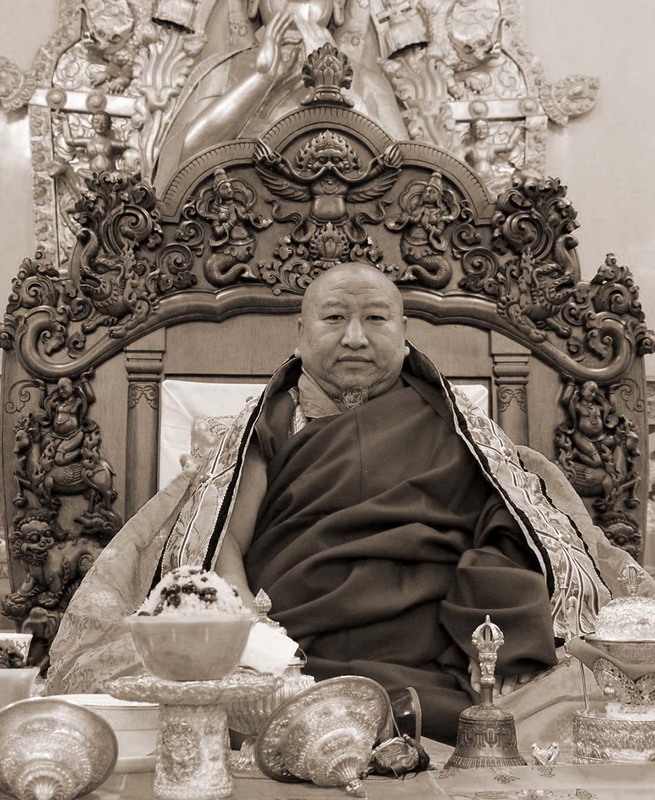 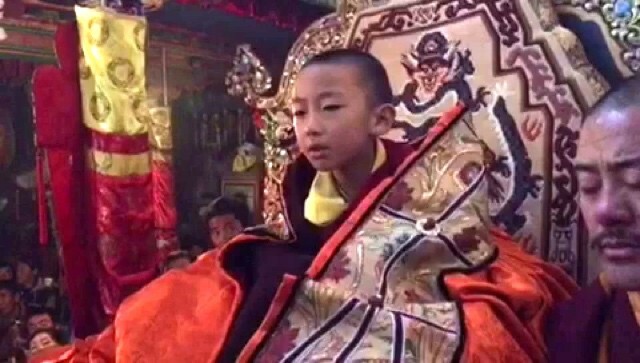 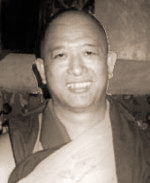 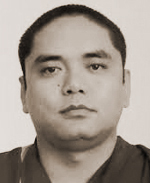 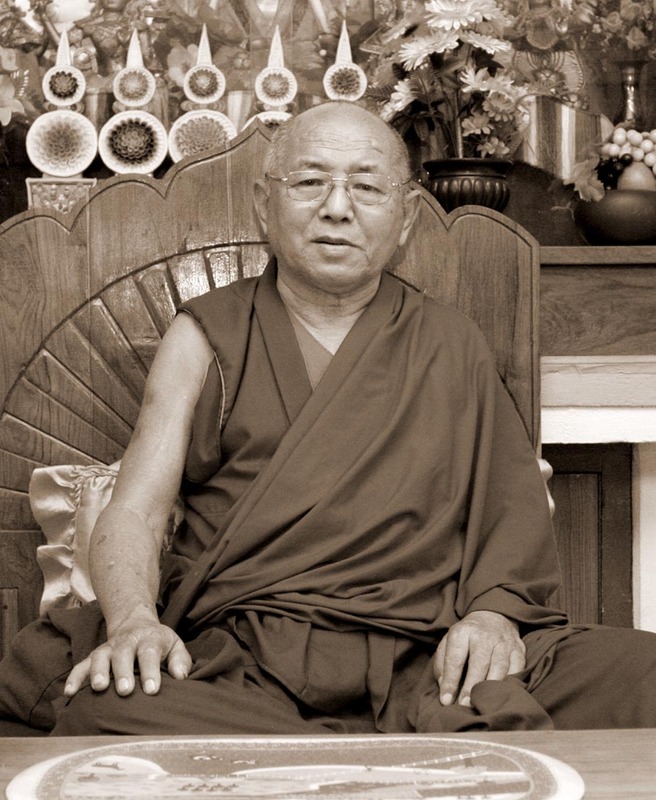 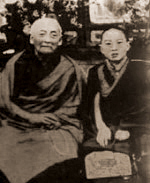 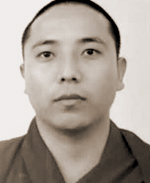 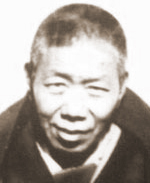 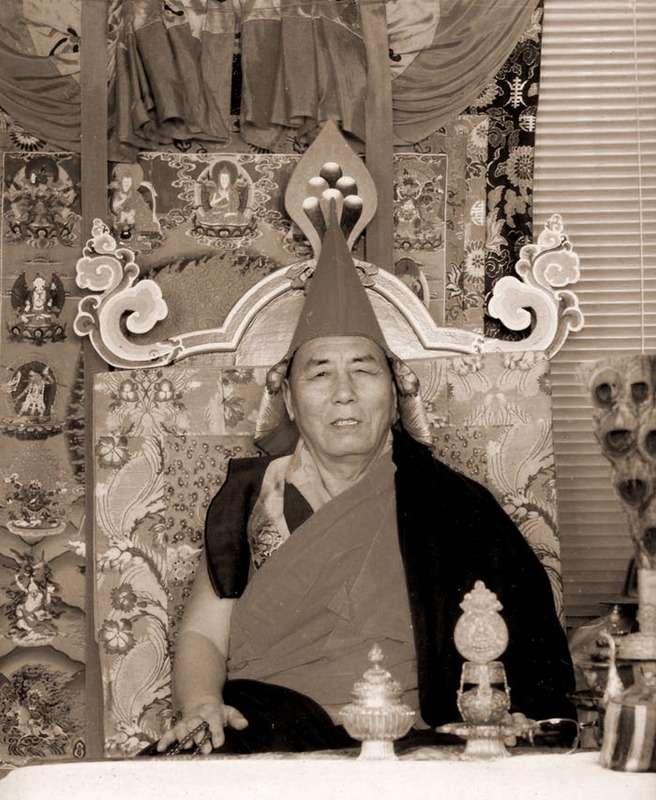 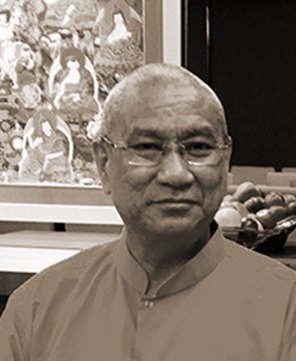 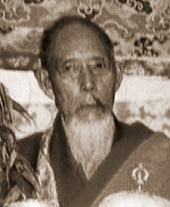 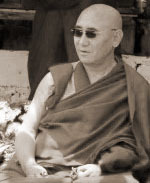 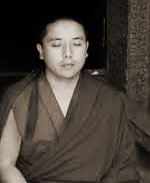 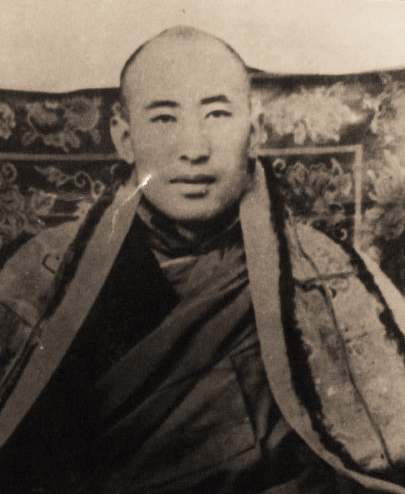 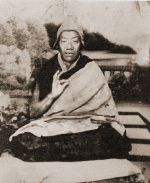 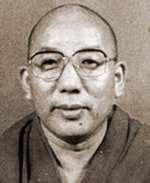 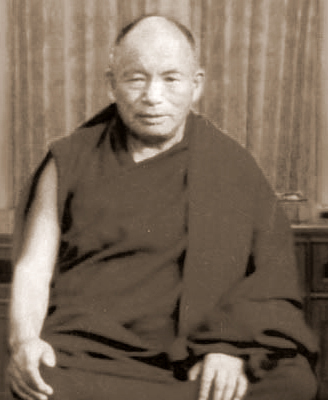 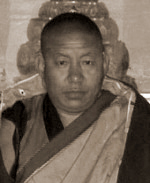 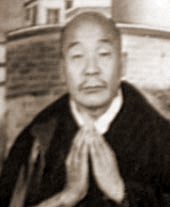 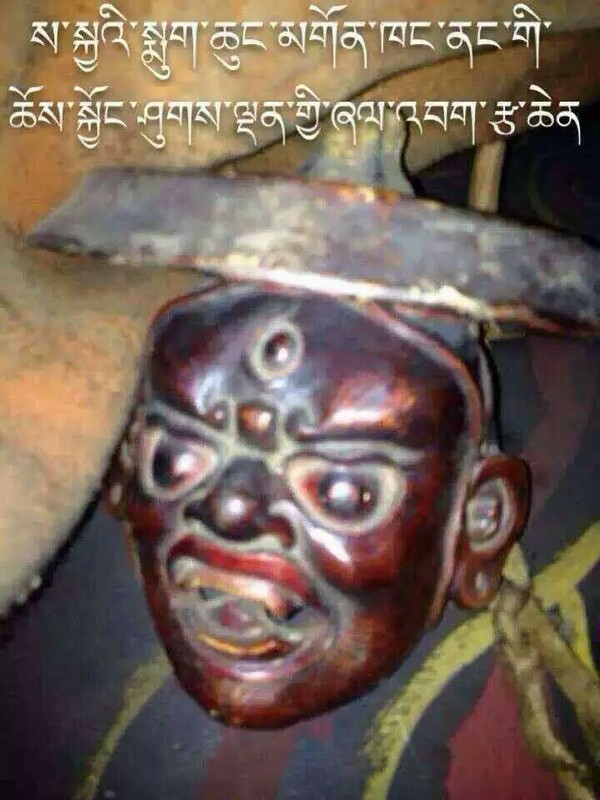 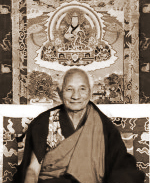 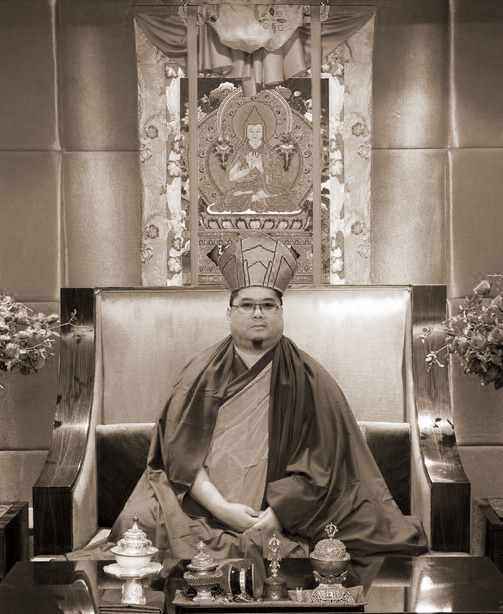 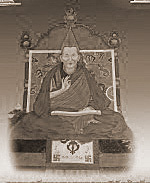 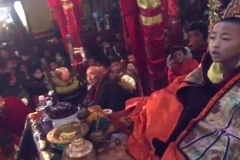 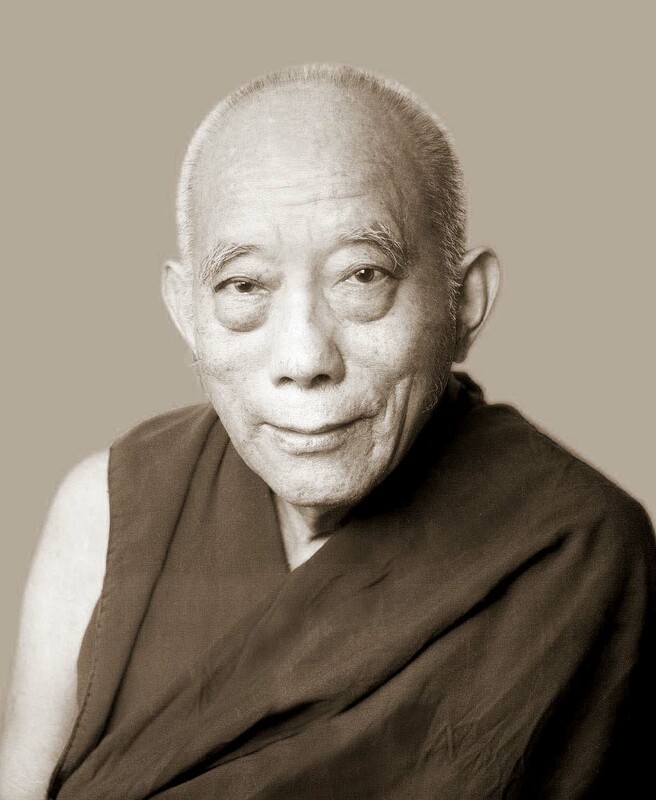 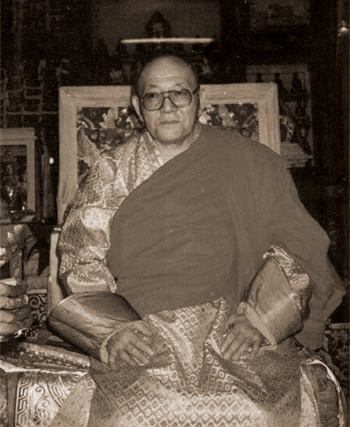 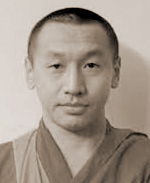 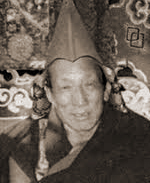 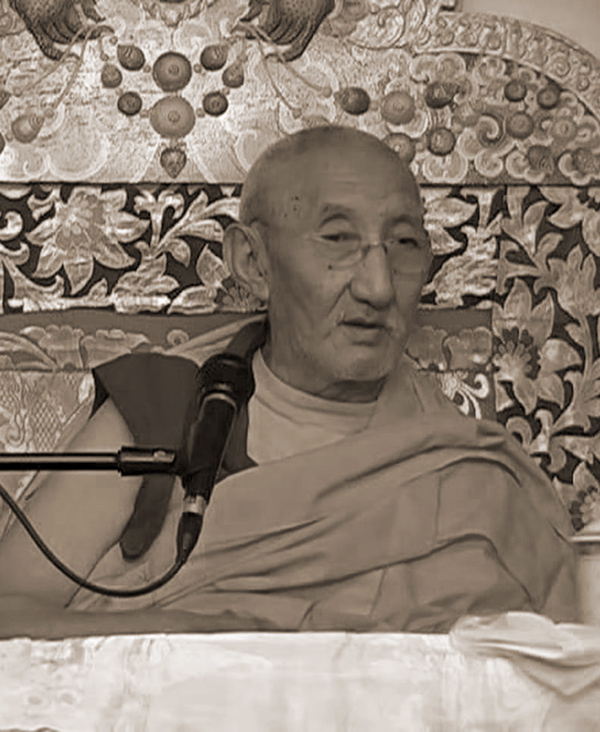 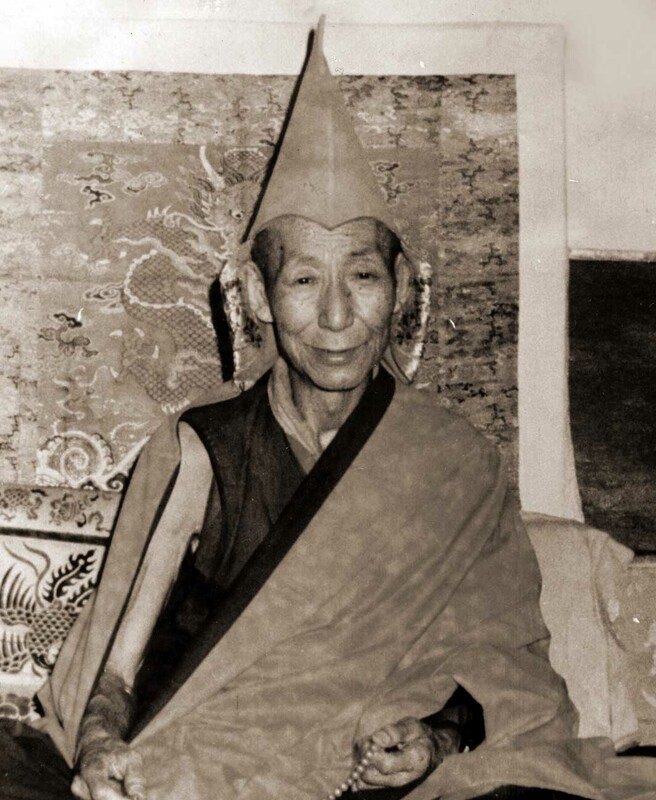 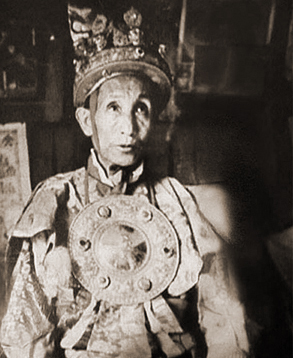 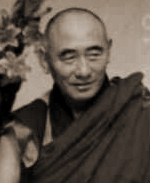 A long line of illustrious lamas have both propitiated and propagated Dorje Shugden since he first arose as a Dharma Protector nearly 400 years ago. 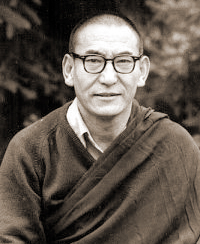 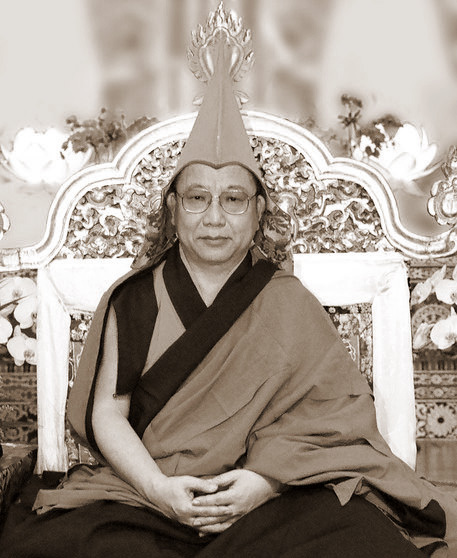 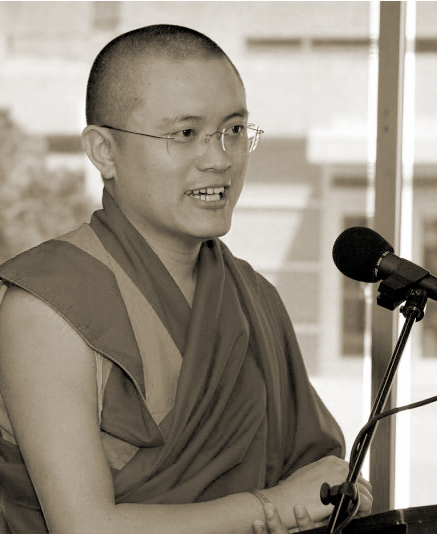 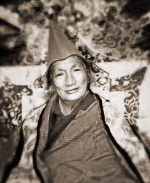 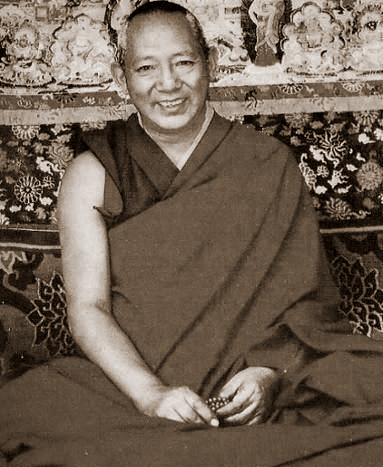 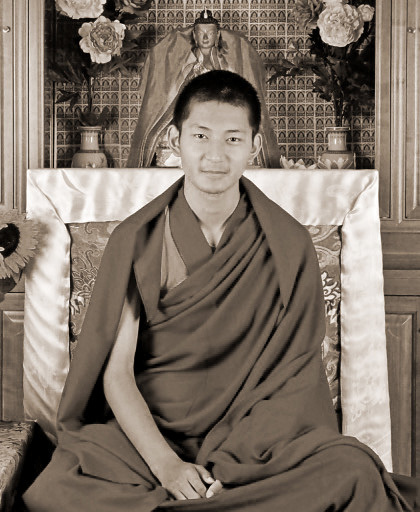 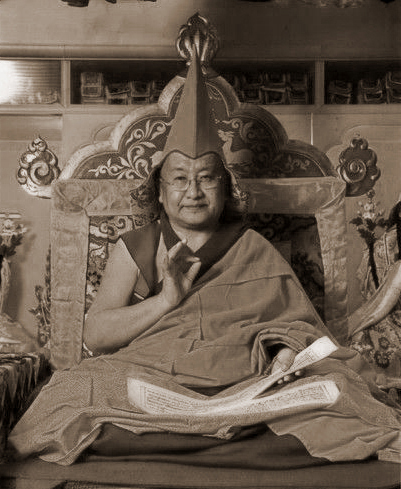 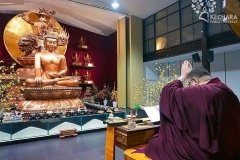 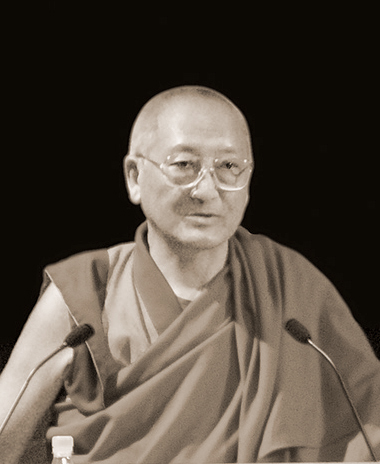 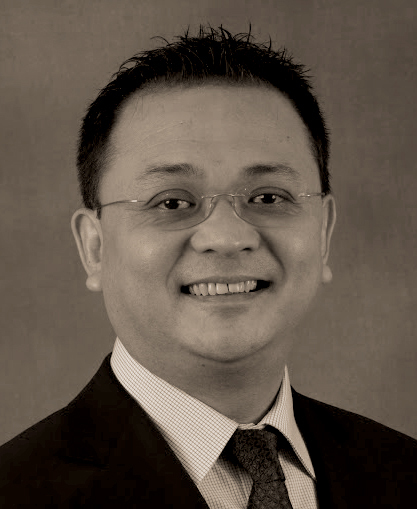 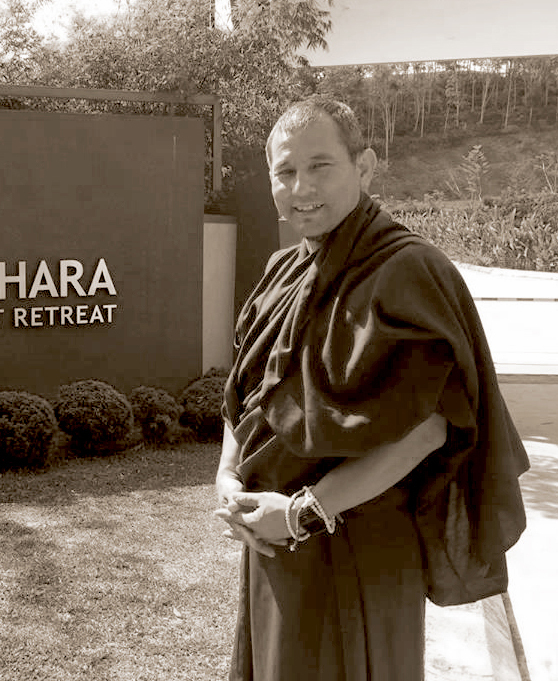 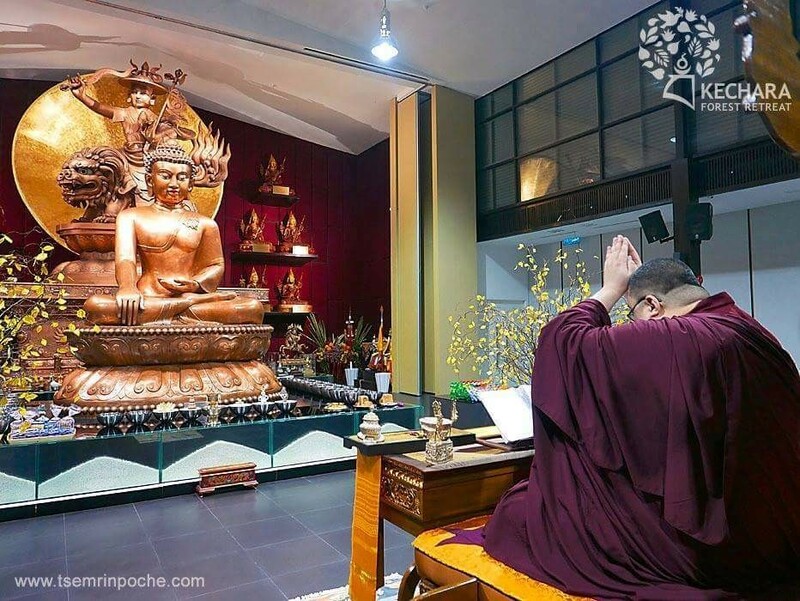 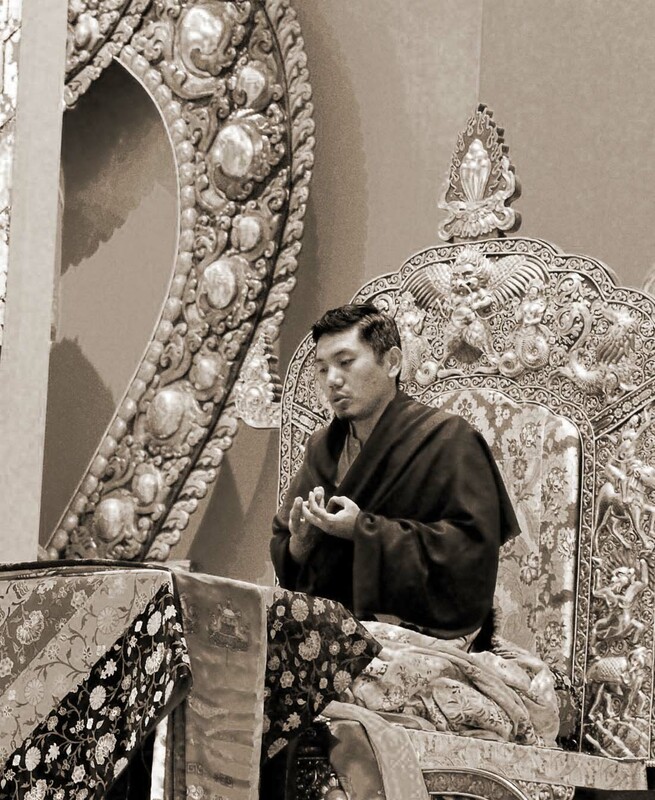 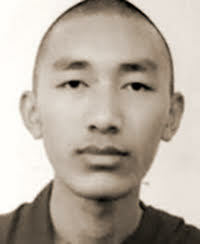 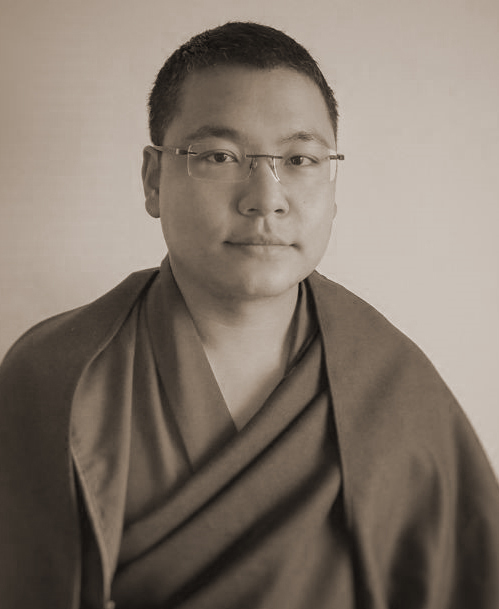 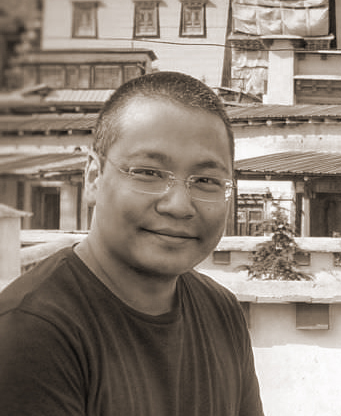 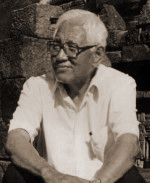 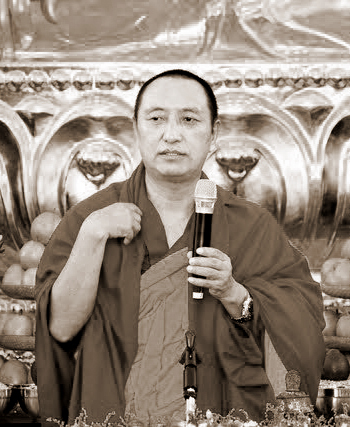 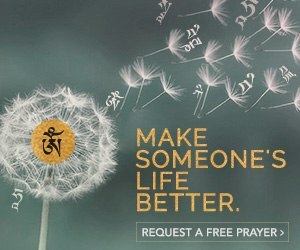 Scholarly, compassionate and attained, these great teachers and their students relied upon Dorje Shugden to create conducive conditions for the outer and inner growth of Dharma in their regions. 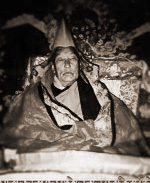 Dorje Shugden practice was an integral part of their daily lives in the great monasteries of Gaden, Sera, Drepung and Tashi Lhunpo. 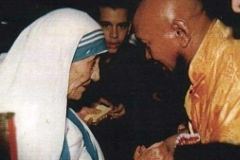 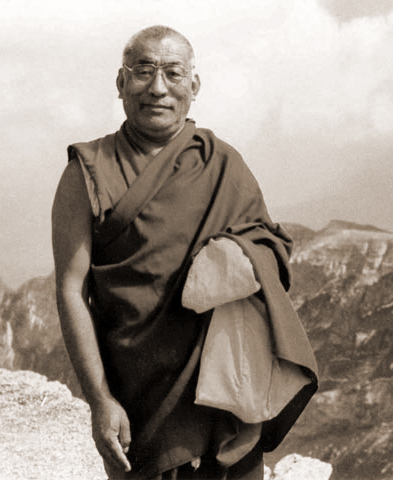 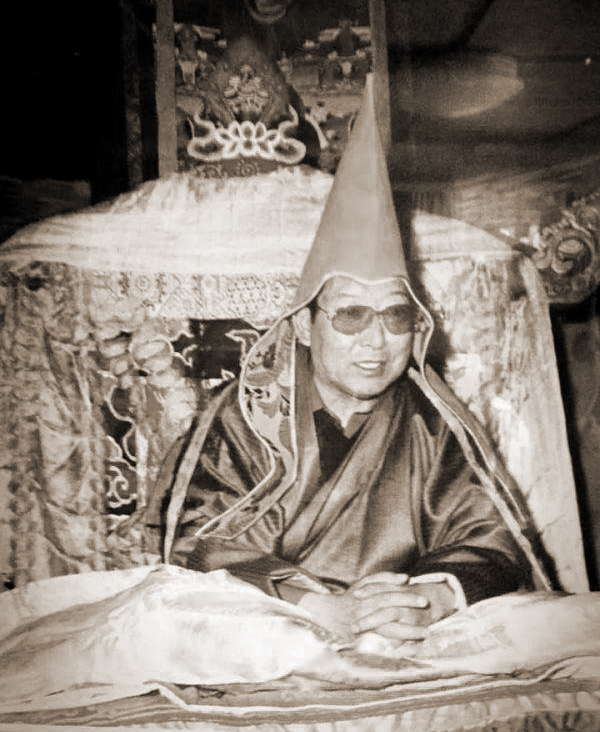 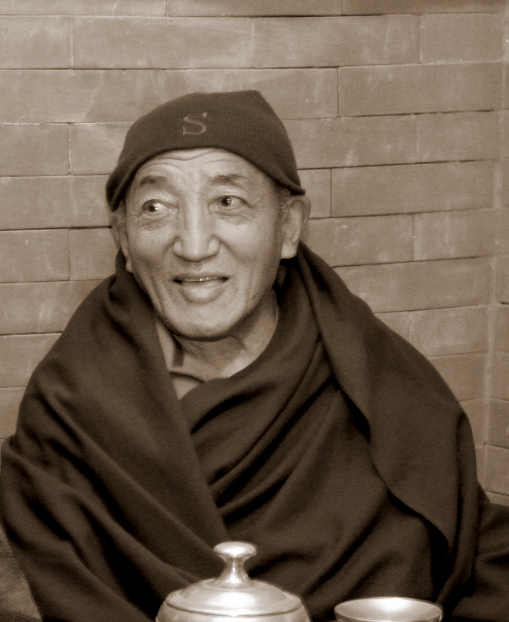 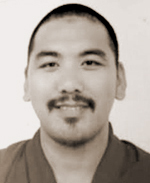 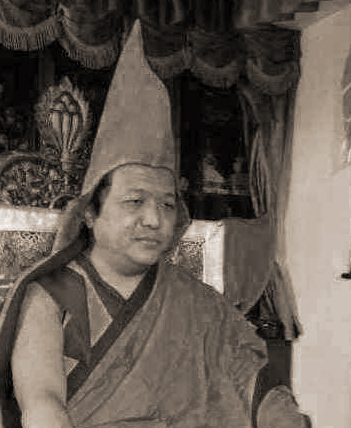 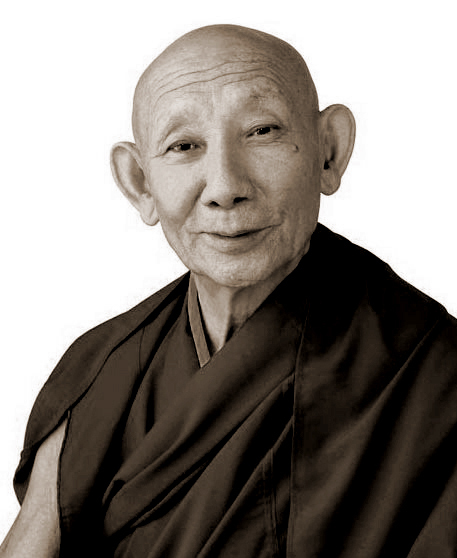 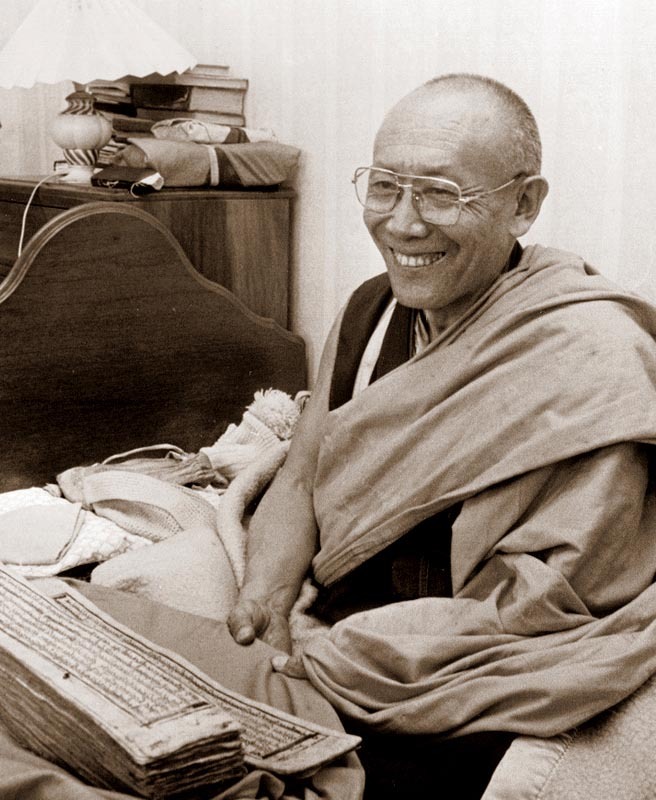 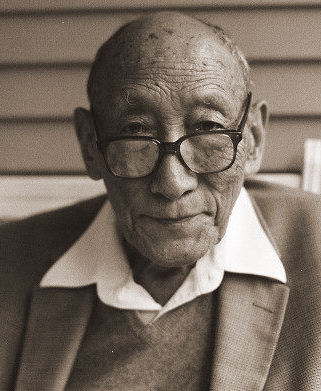 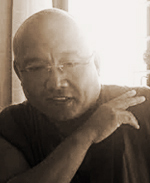 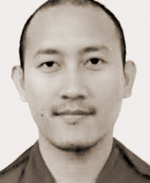 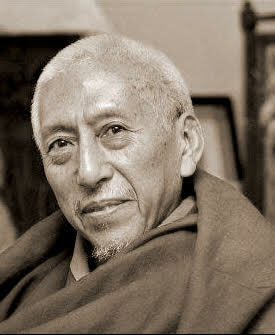 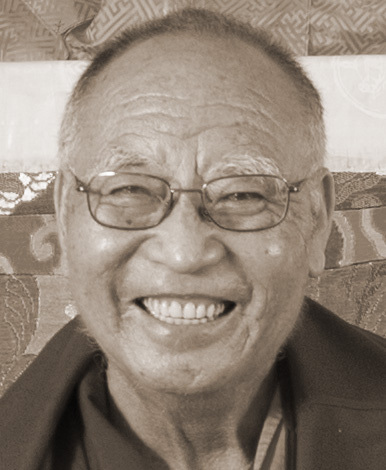 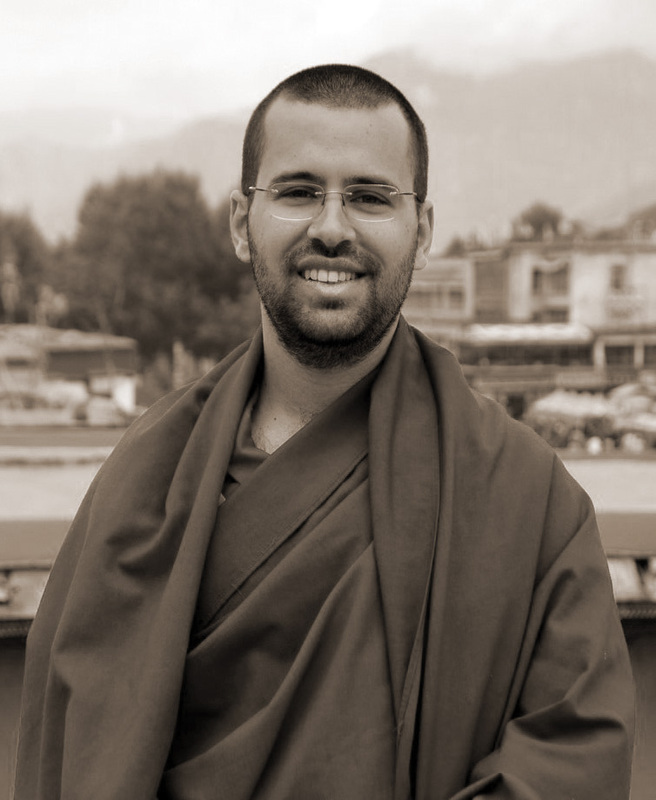 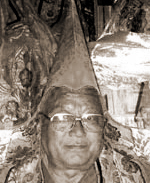 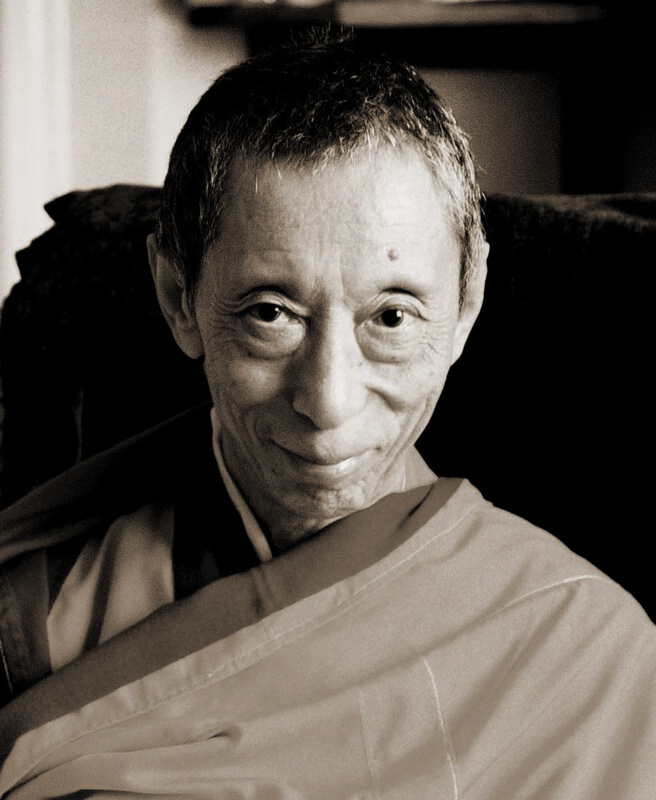 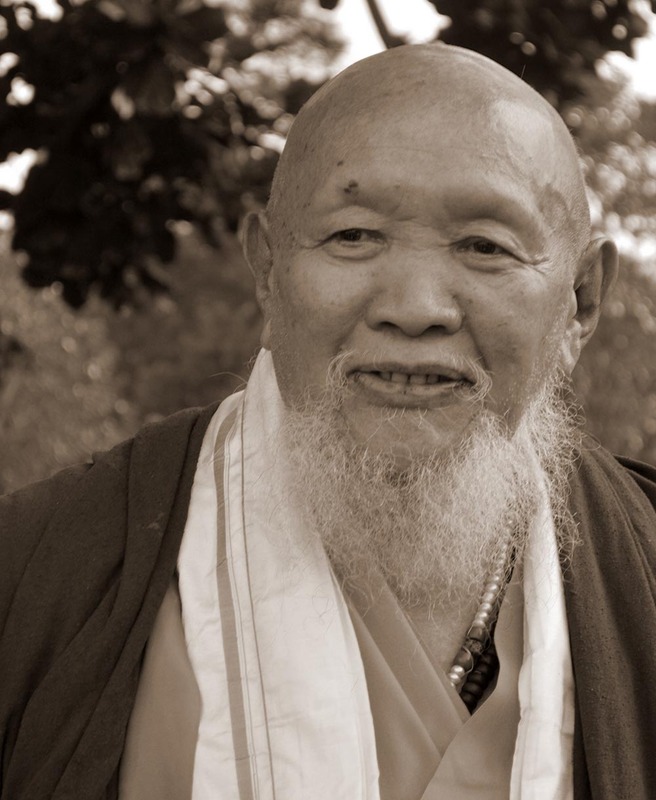 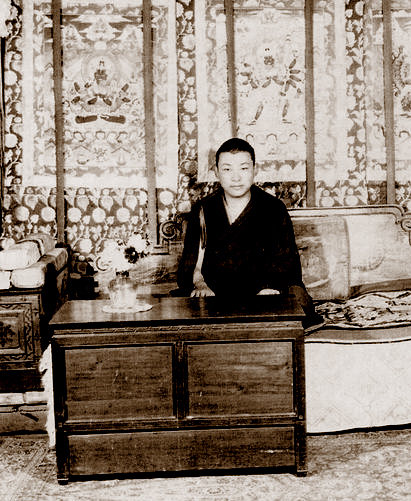 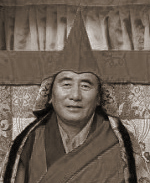 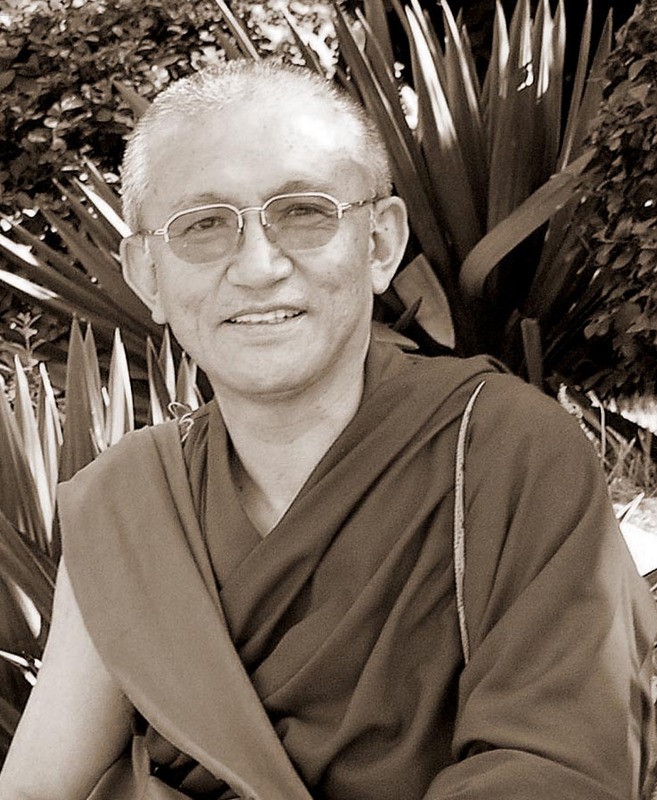 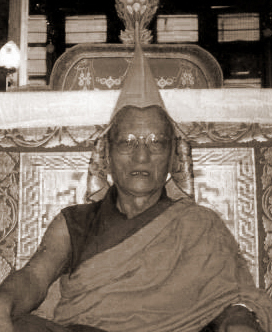 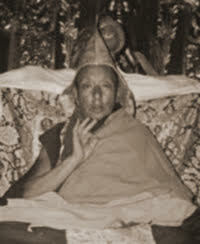 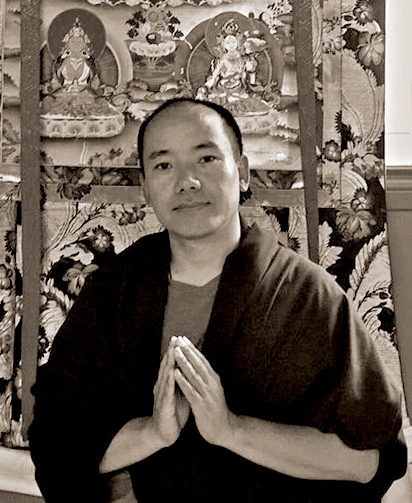 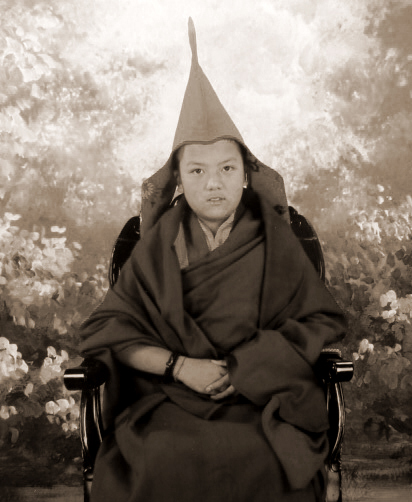 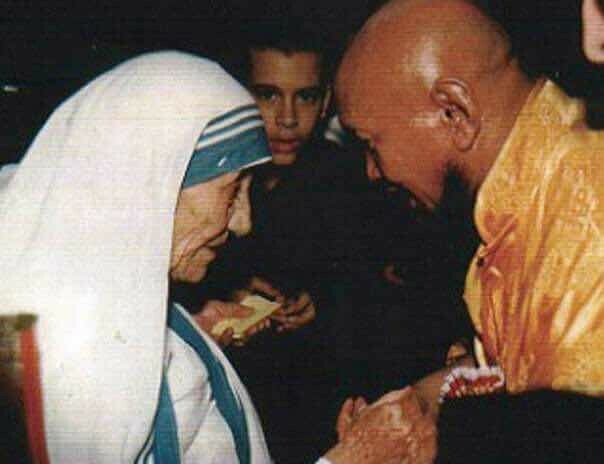 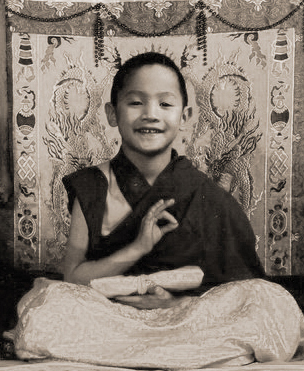 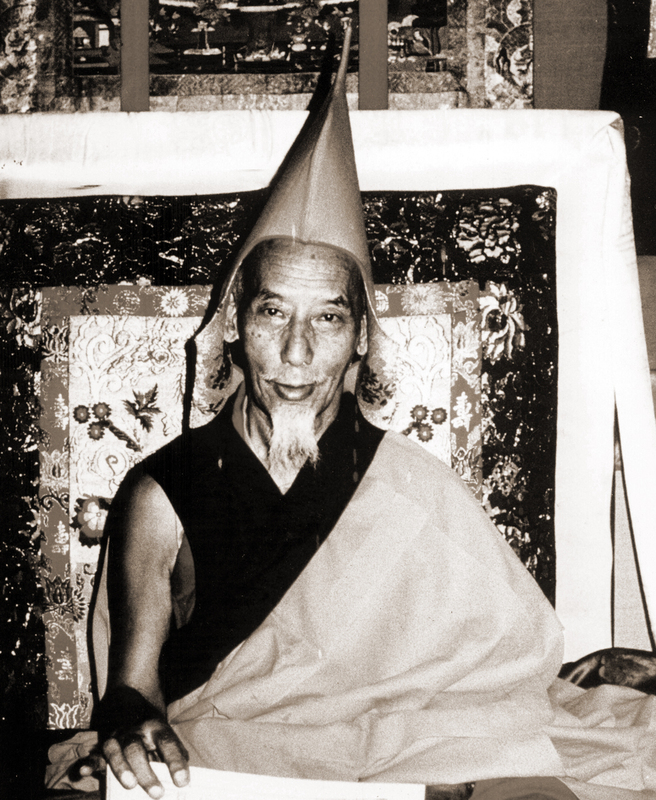 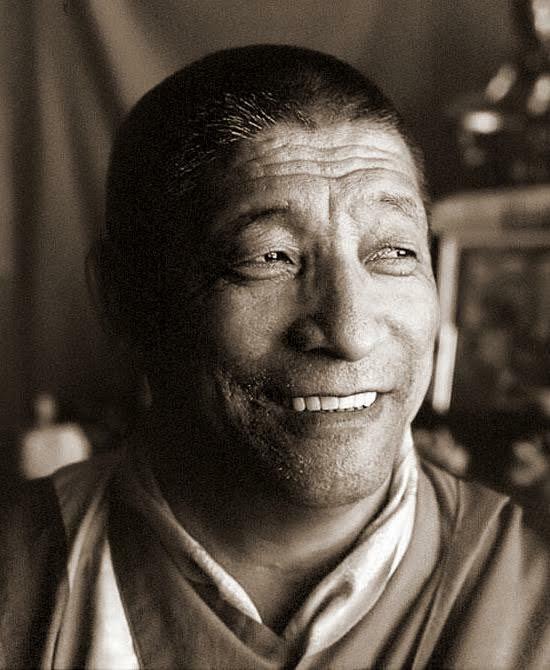 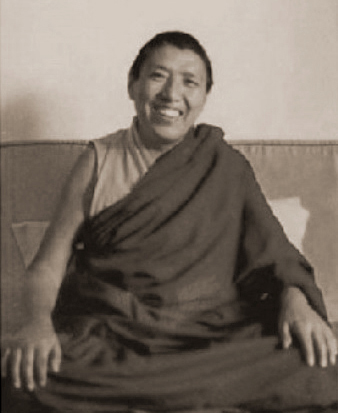 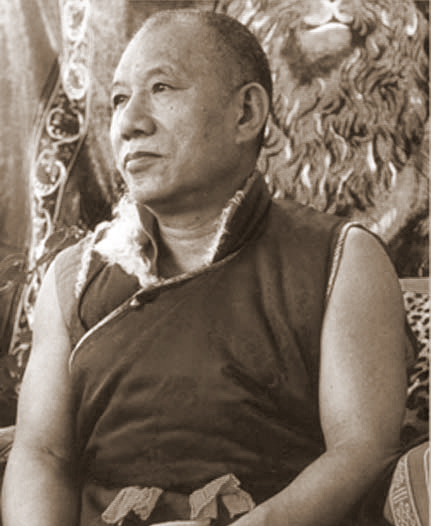 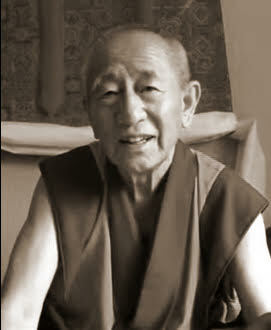 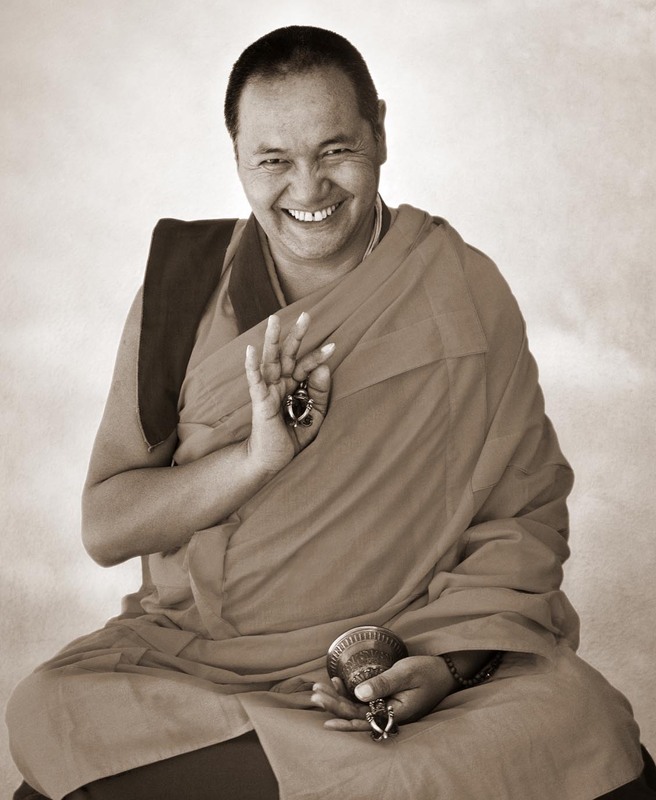 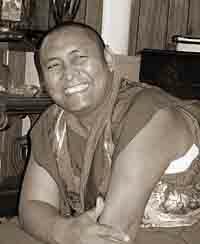 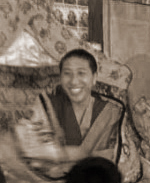 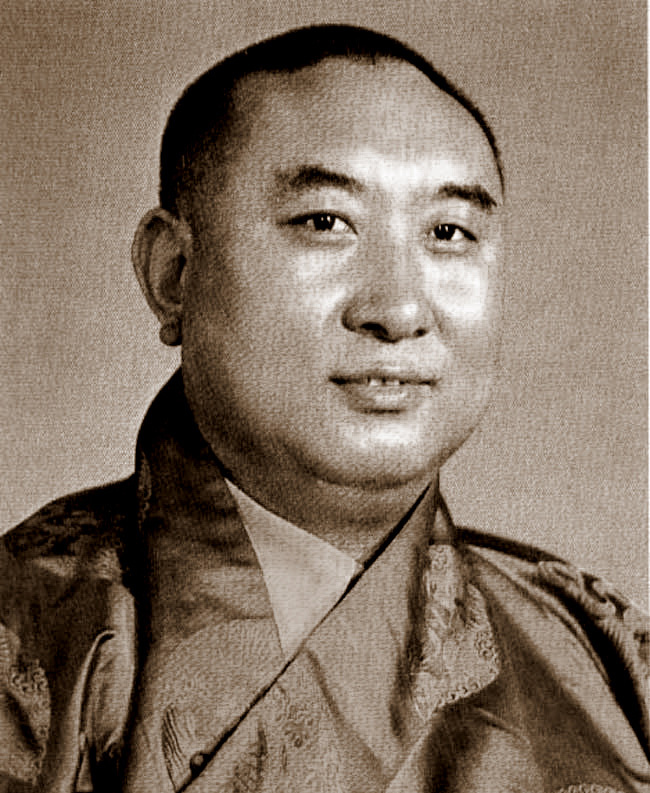 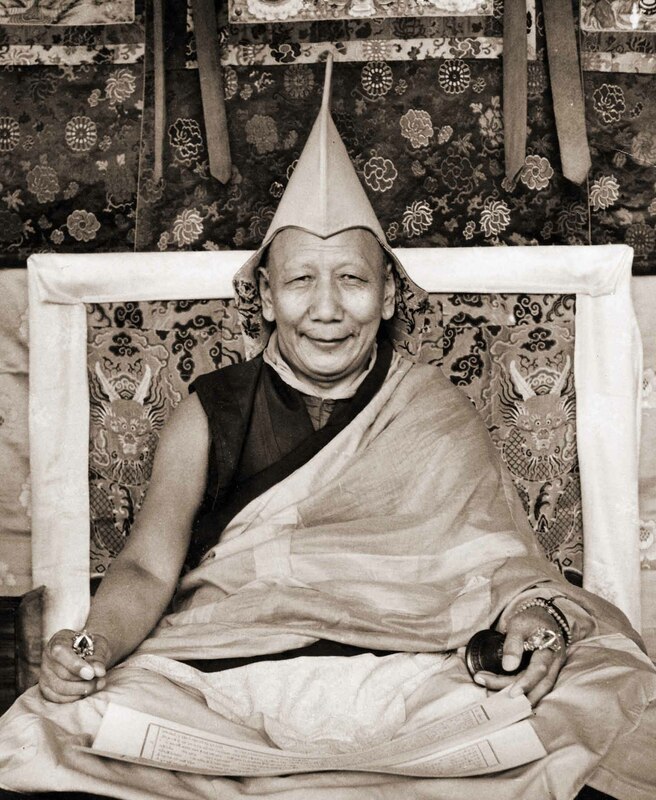 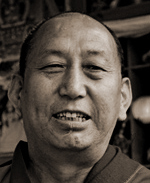 Here are just some of the masters who, at some point in their lives, have been greatly devoted to Dorje Shugden. 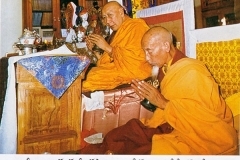 Many of them composed prayers, liturgies and rituals and, together with their hundreds of students, continue to recite them regularly.